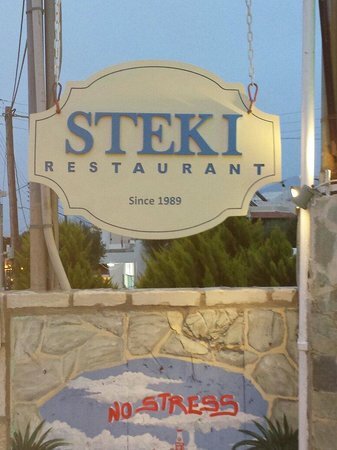 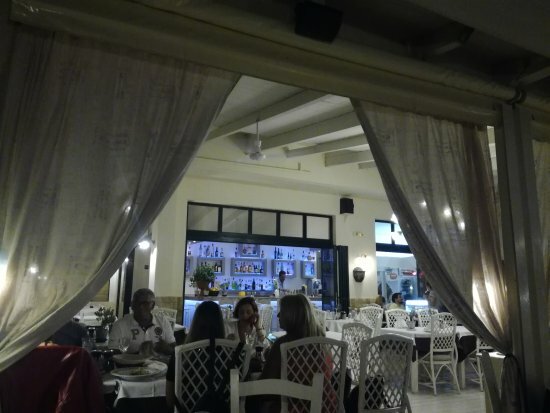 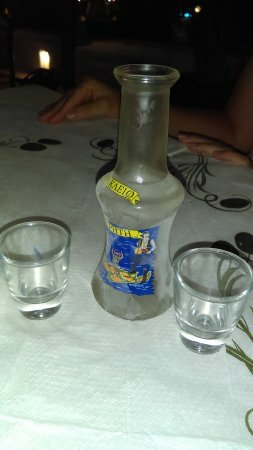 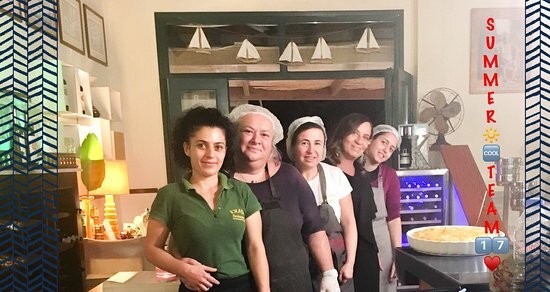 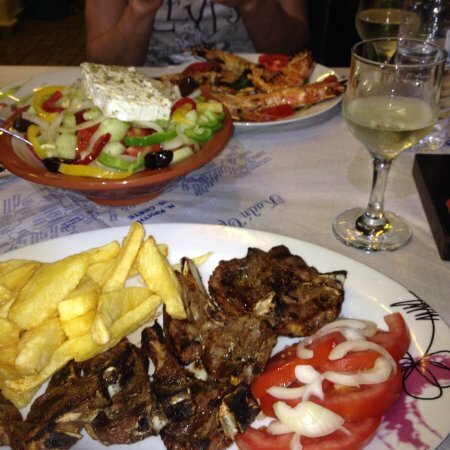 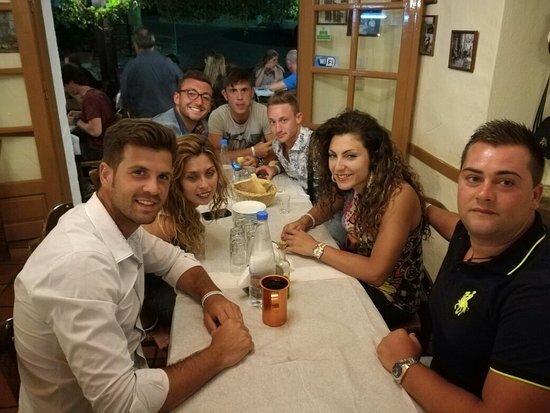 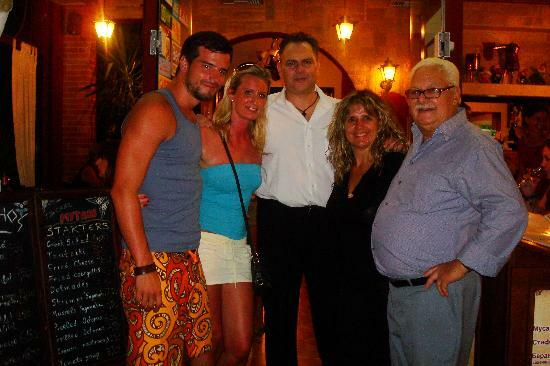 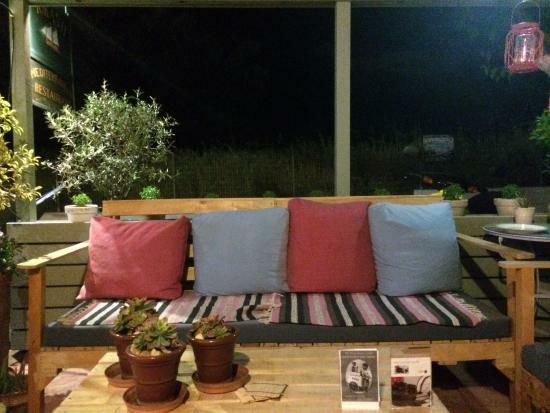 We visited the Steki restaurant in Koutouloufari for dinner while on holiday in Piskopiano. 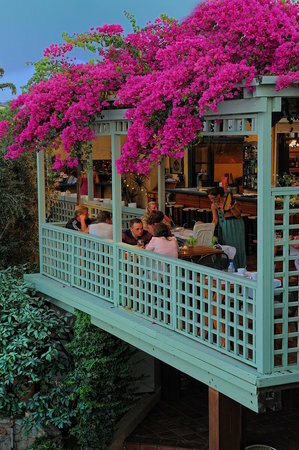 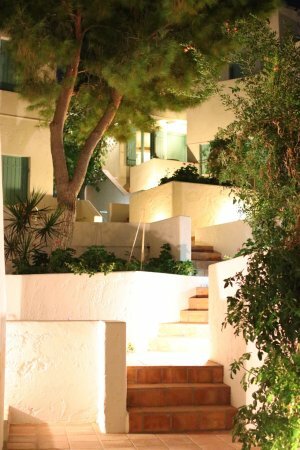 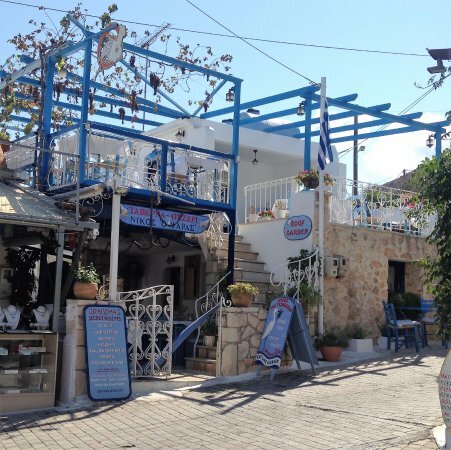 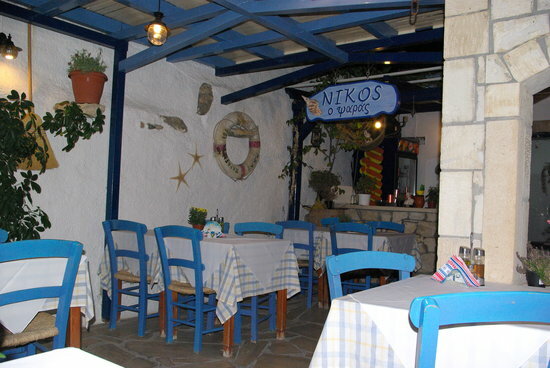 The restaurant overlooks the wishing well and down to Hersonissos. 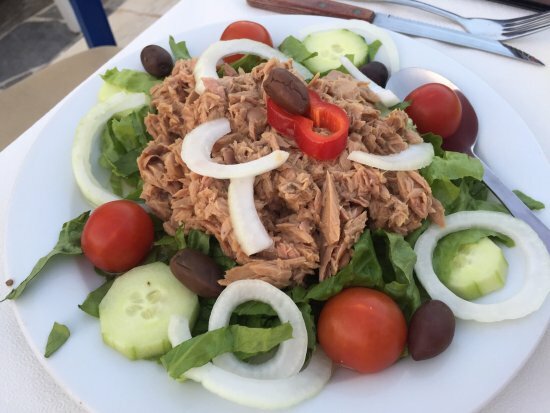 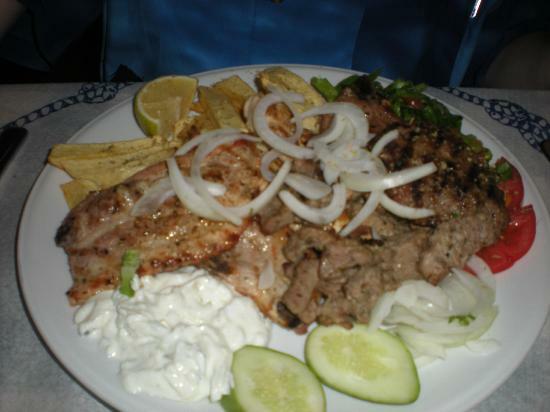 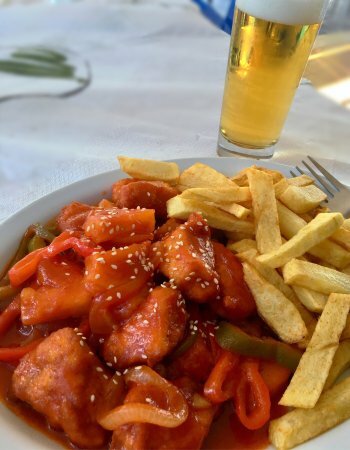 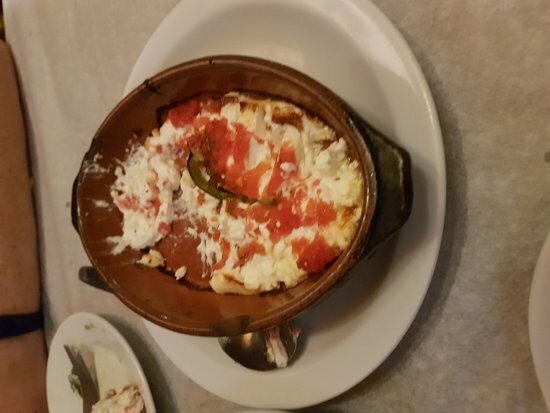 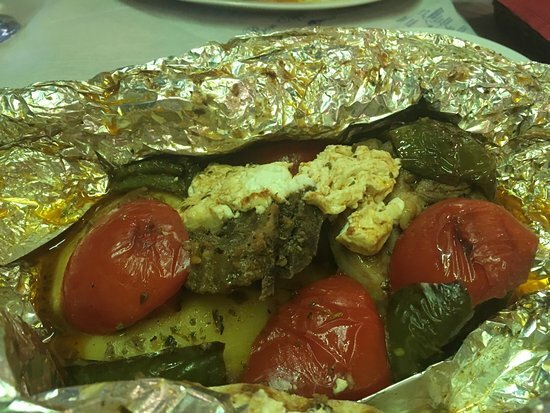 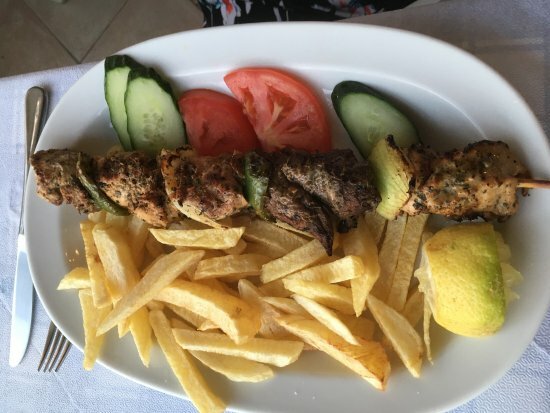 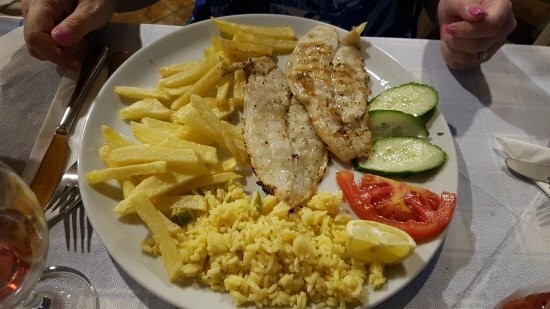 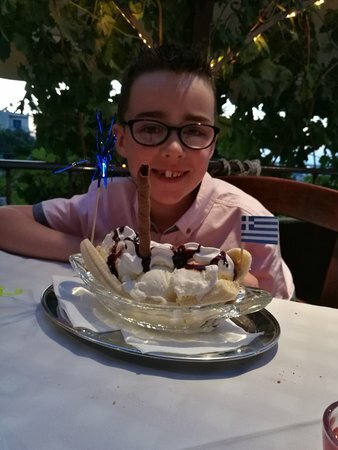 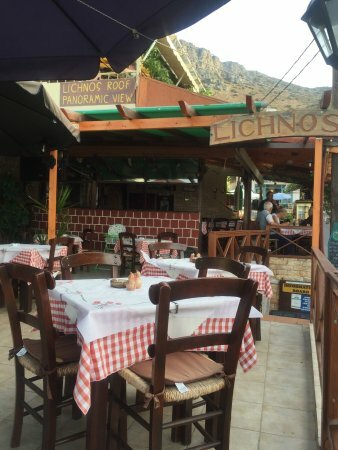 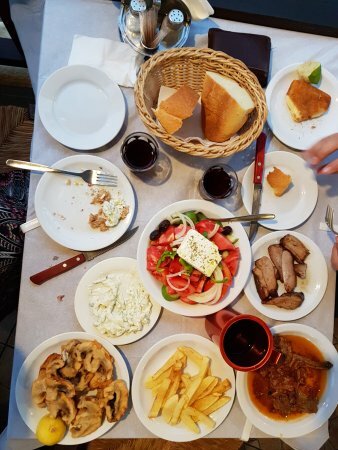 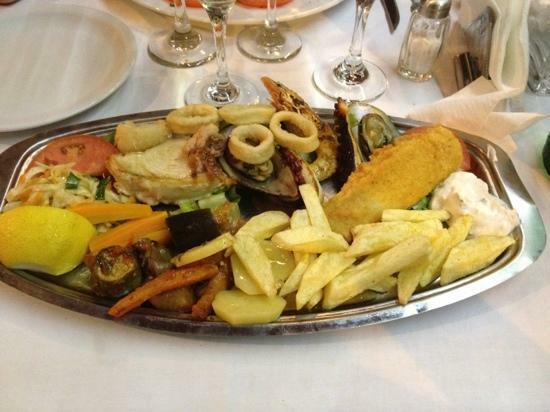 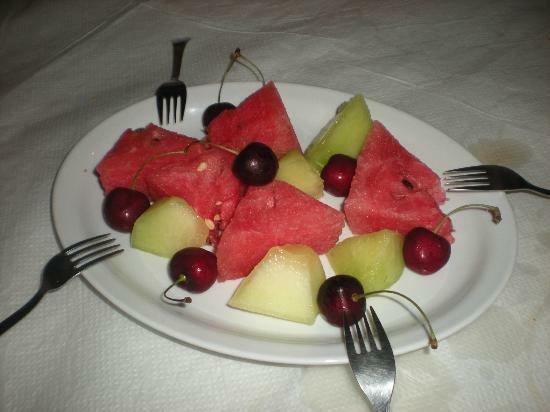 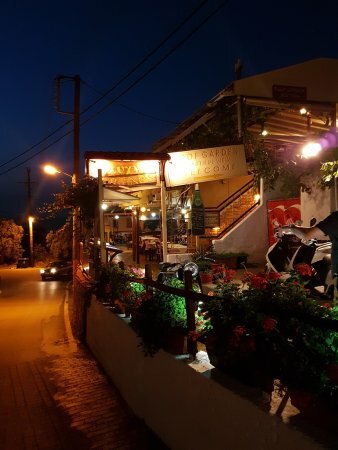 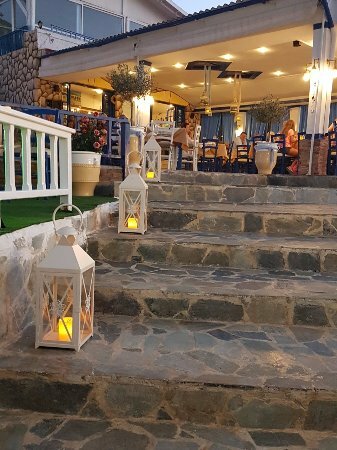 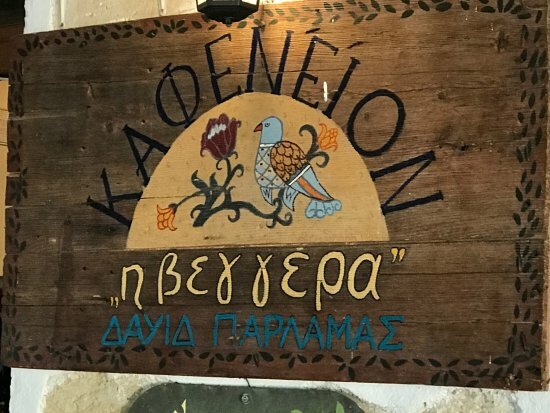 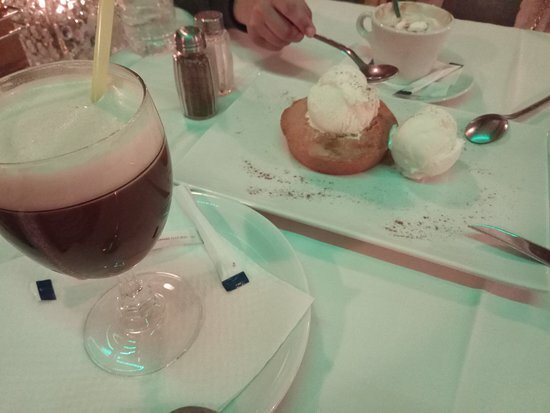 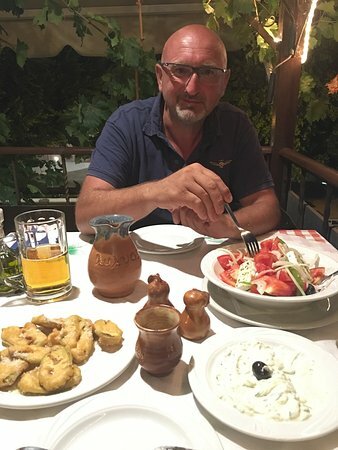 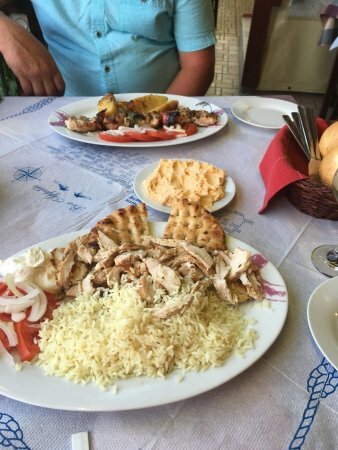 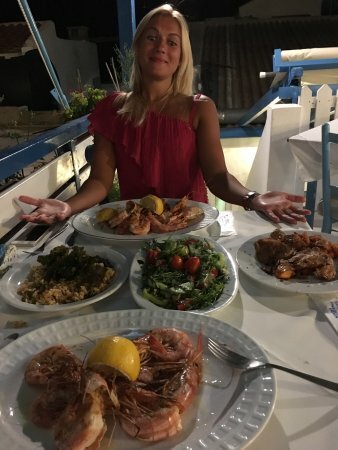 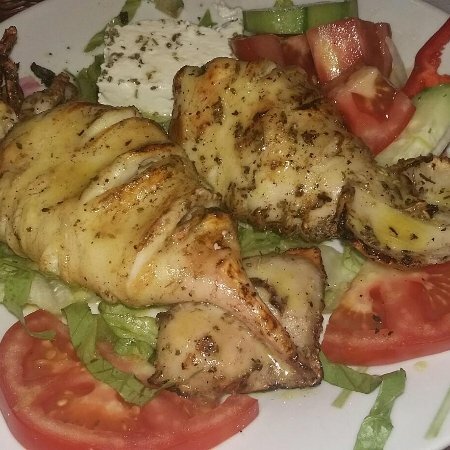 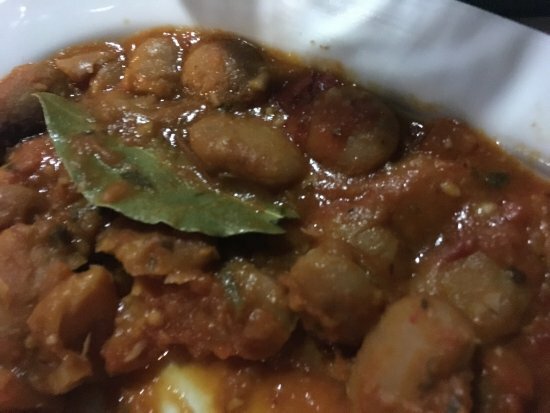 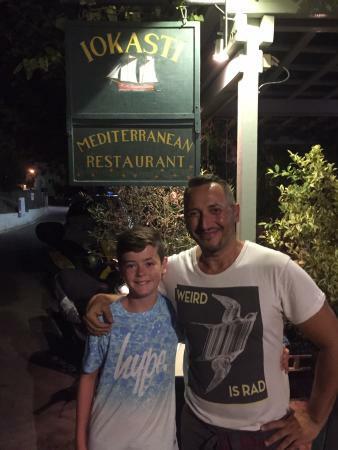 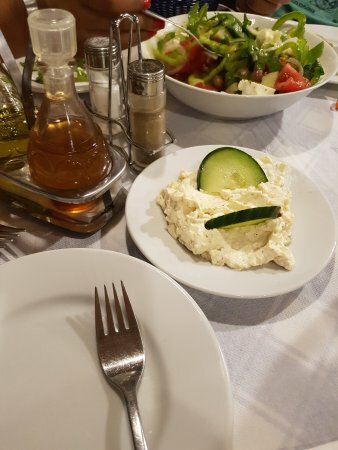 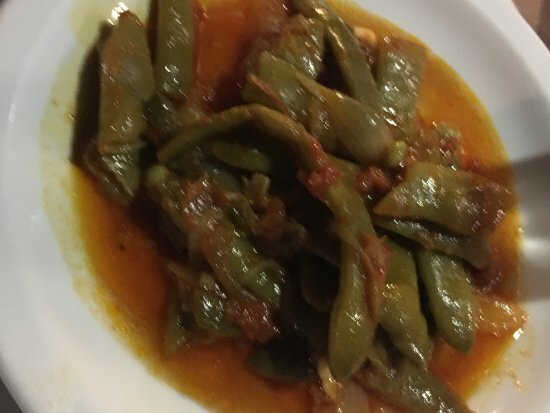 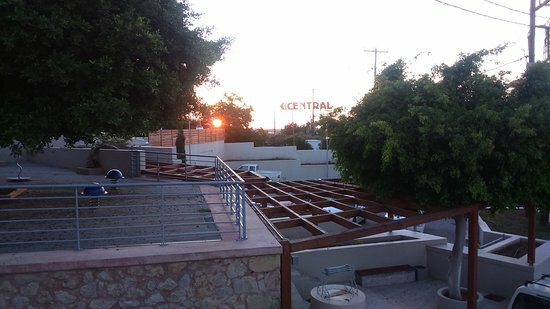 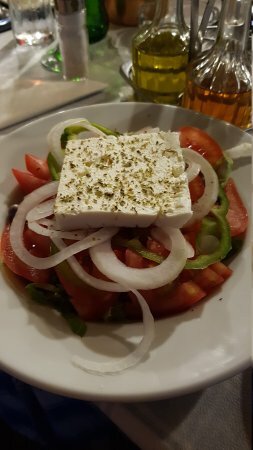 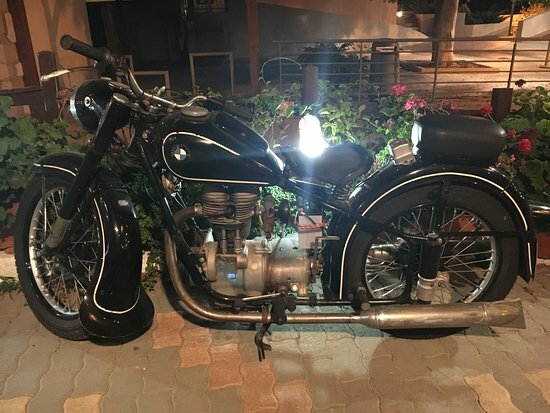 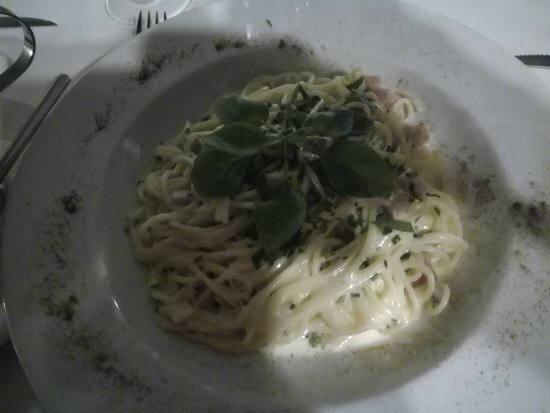 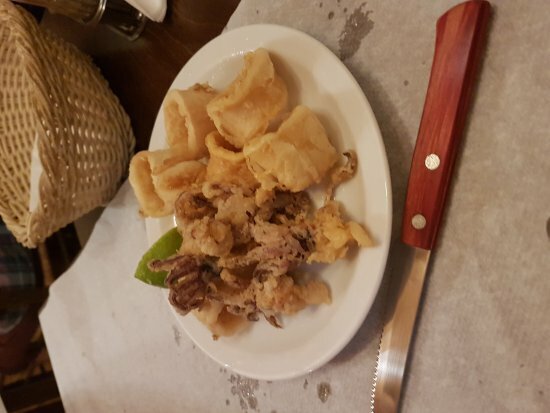 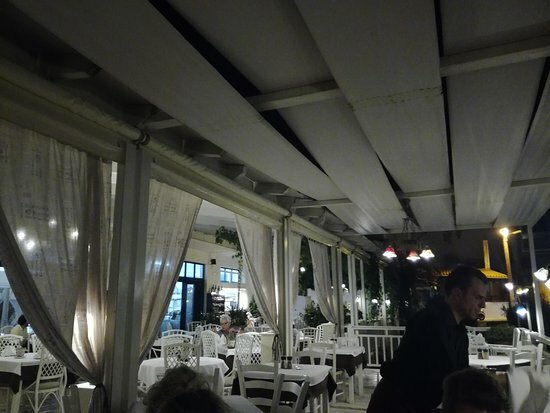 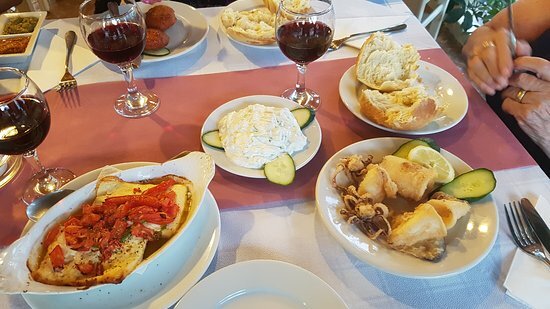 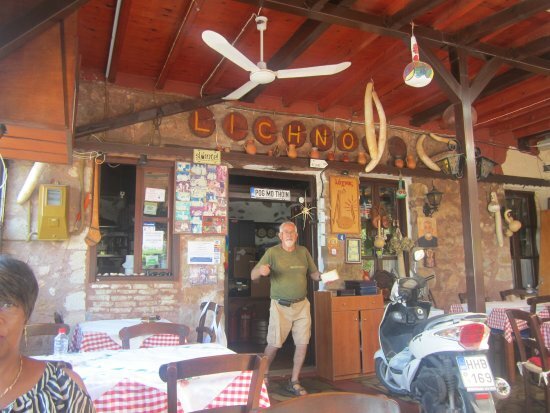 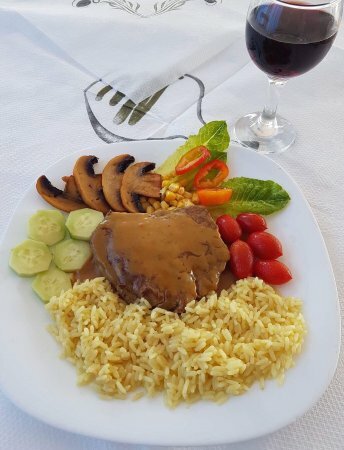 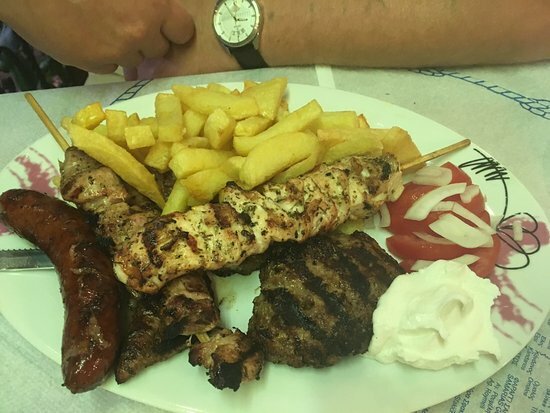 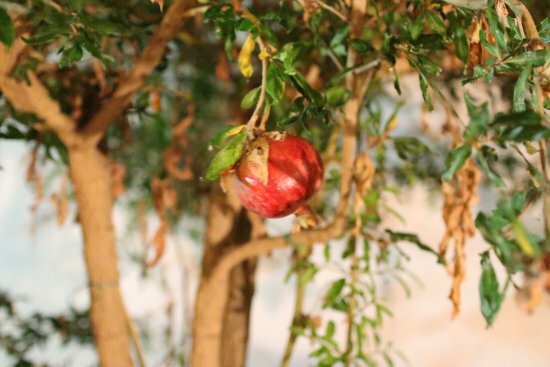 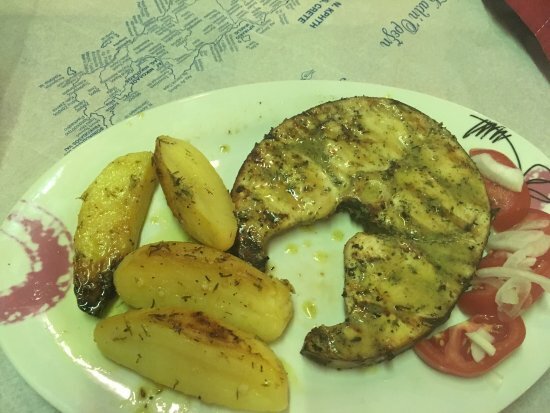 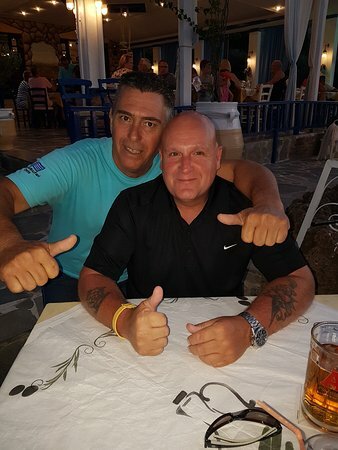 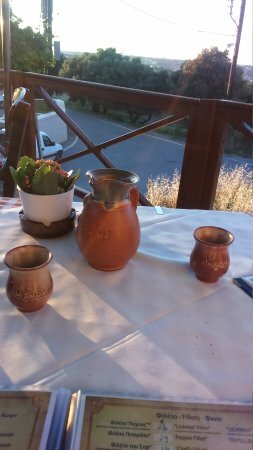 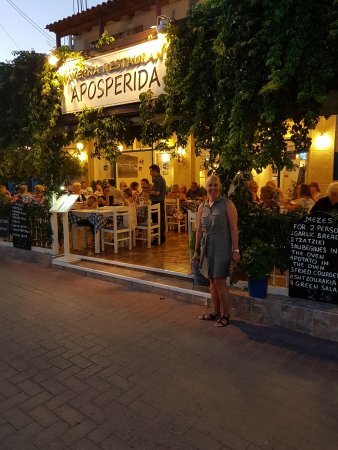 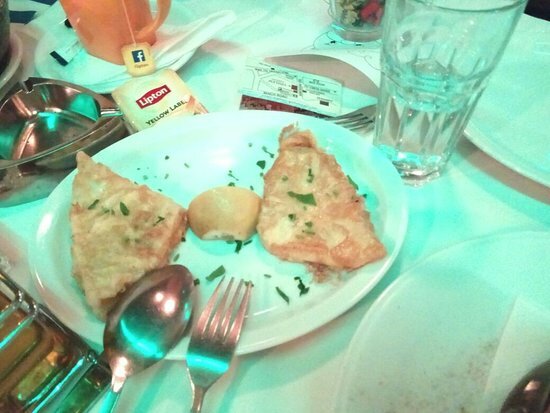 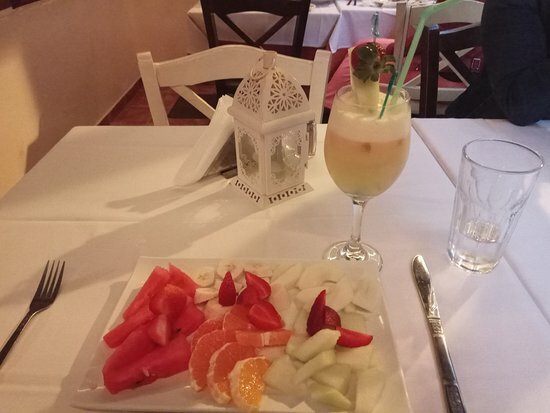 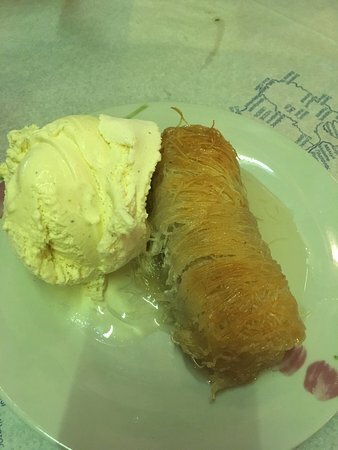 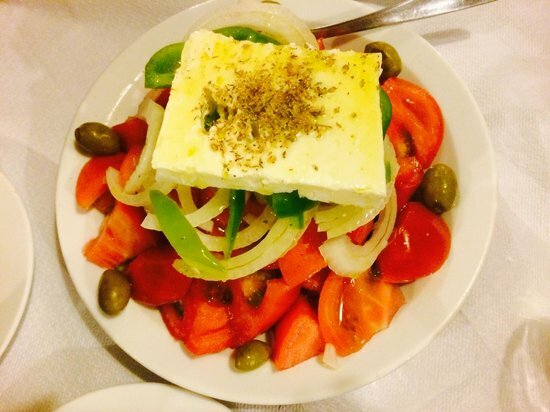 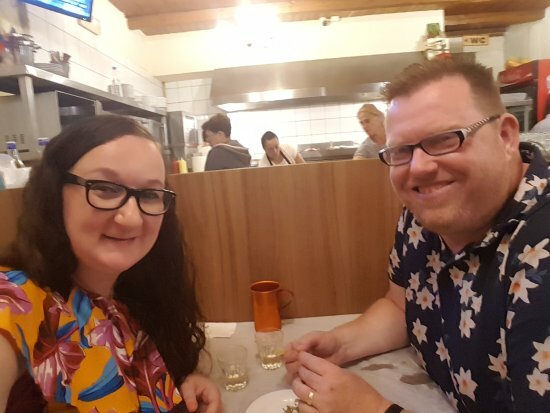 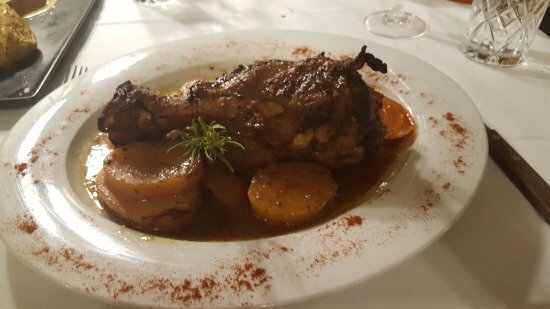 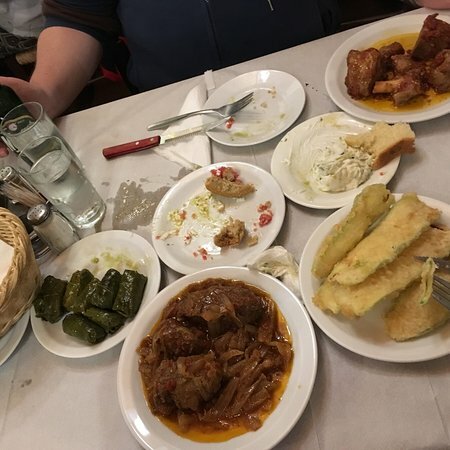 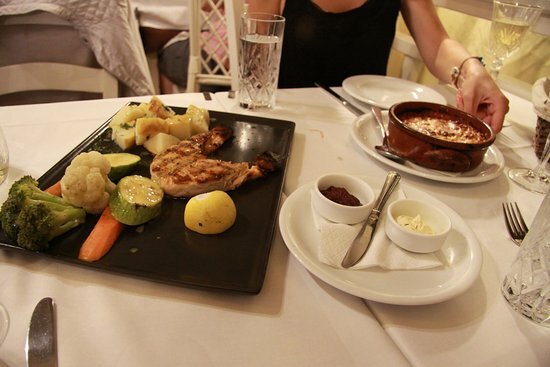 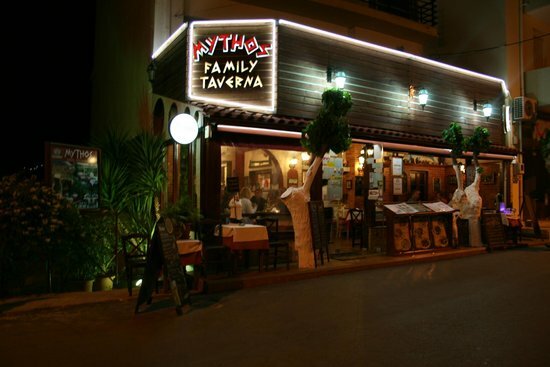 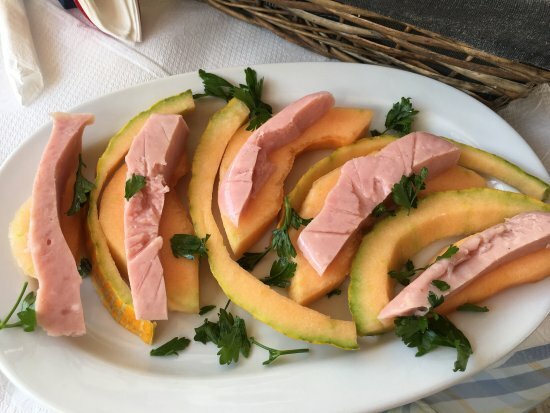 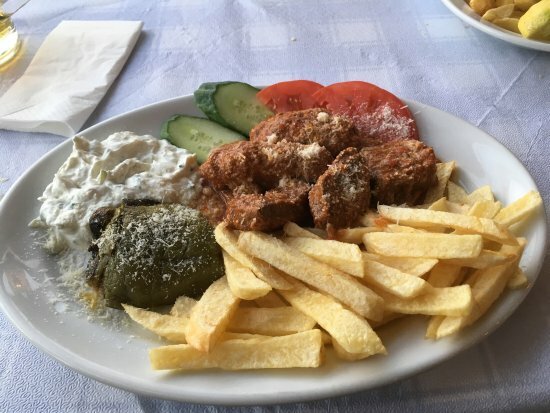 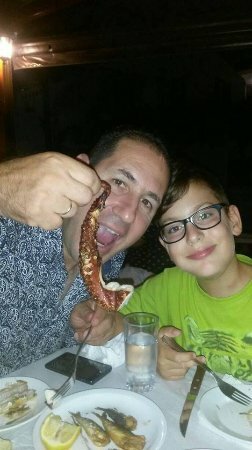 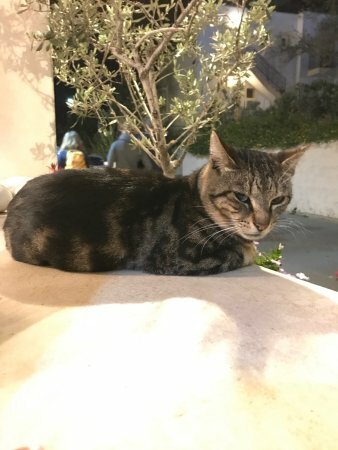 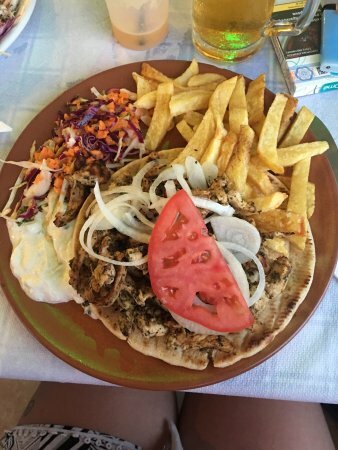 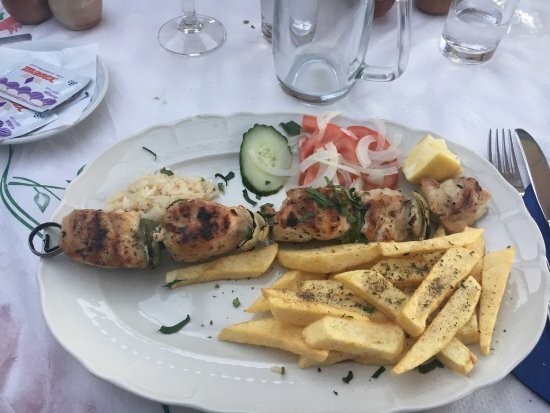 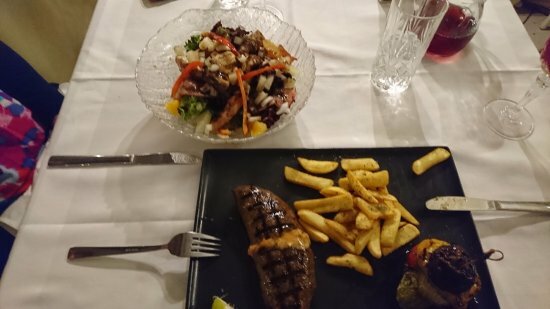 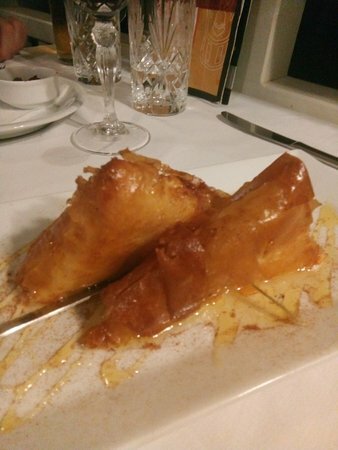 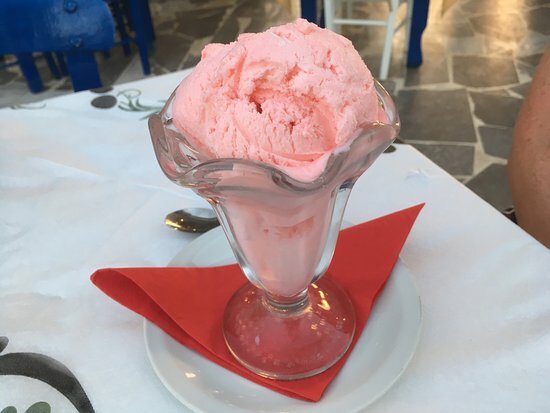 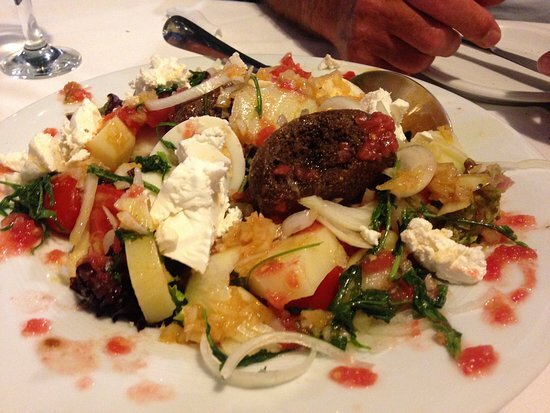 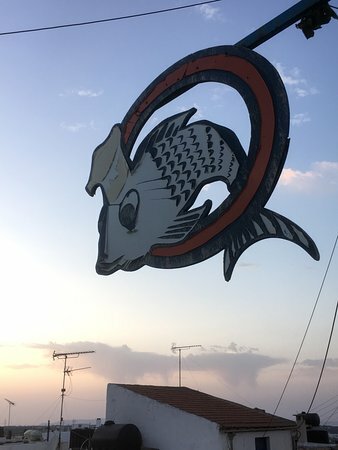 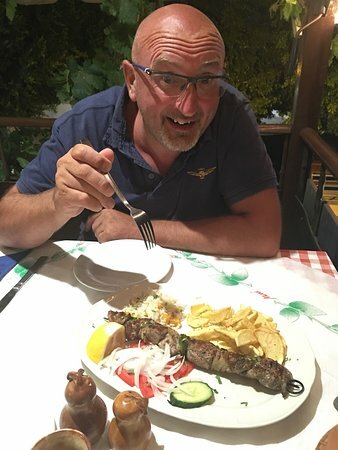 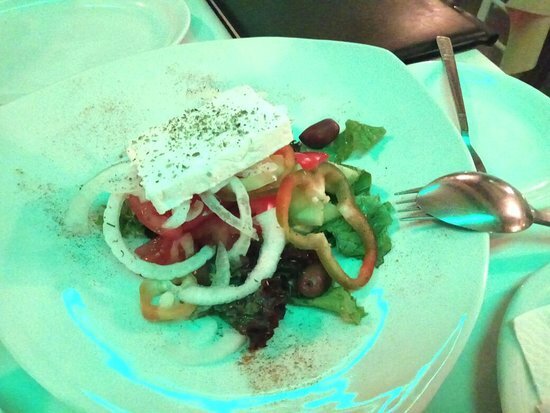 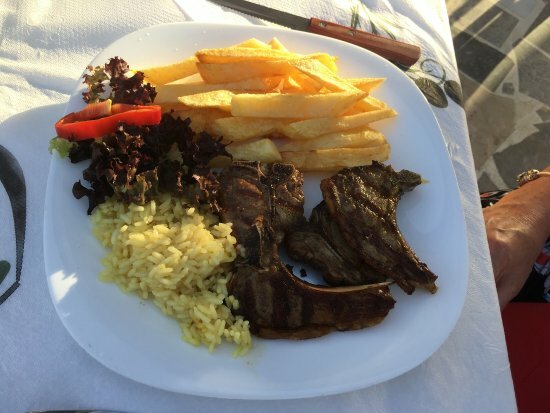 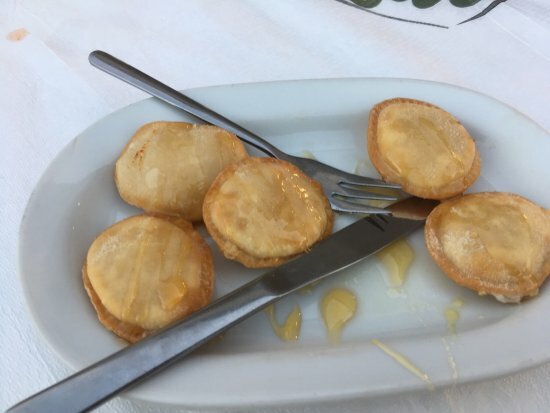 The food was excellent, there was a good choice of Cretan specialities, the atmosphere was great and the staff were very friendly and welcoming. 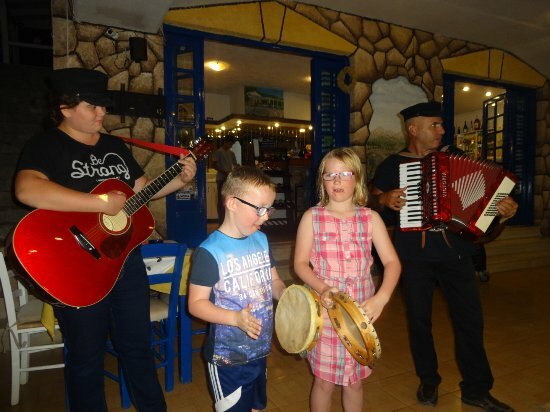 The entertainment was amazing, as was the traditional plate smashing! 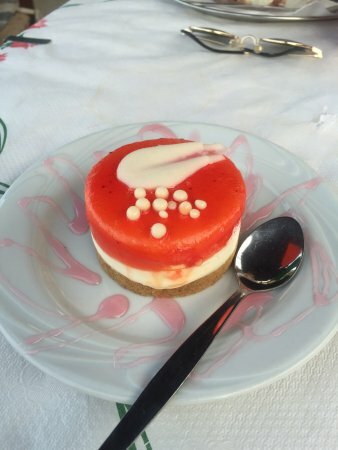 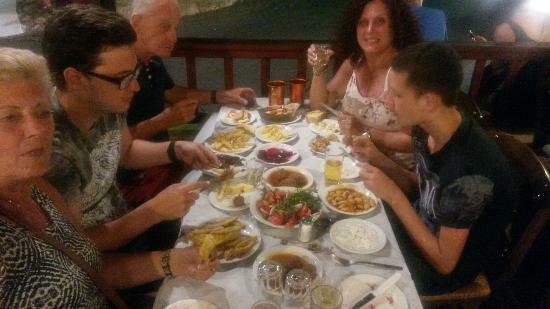 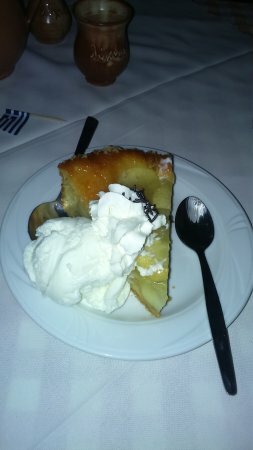 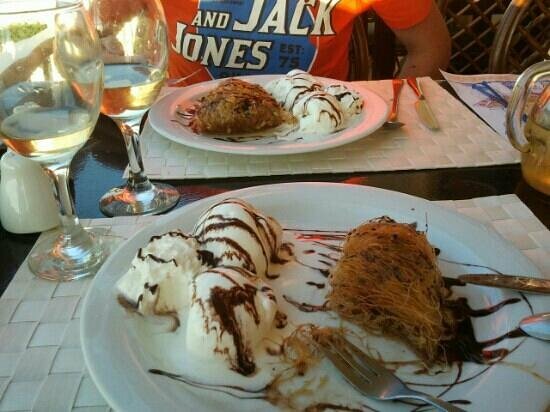 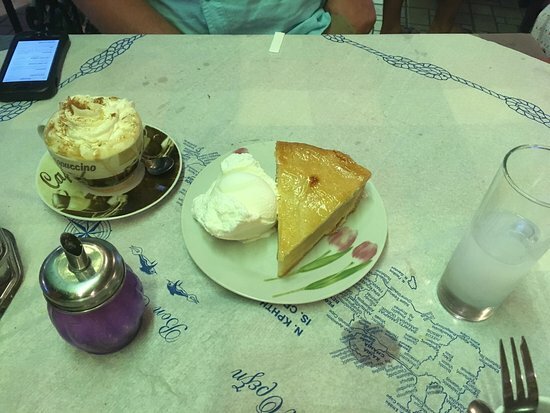 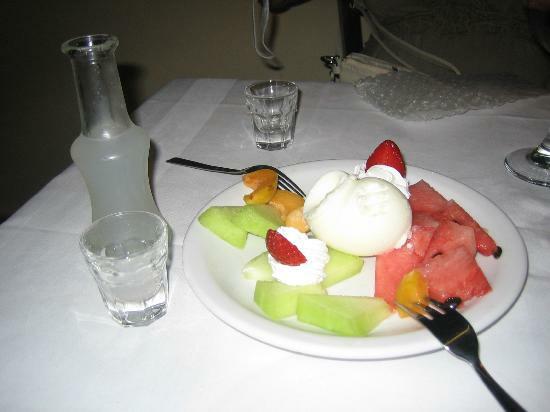 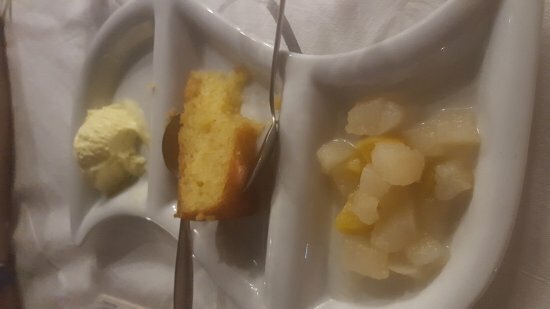 The Steki restaurant is well worth a visit and the desserts and Raki were an added bonus! 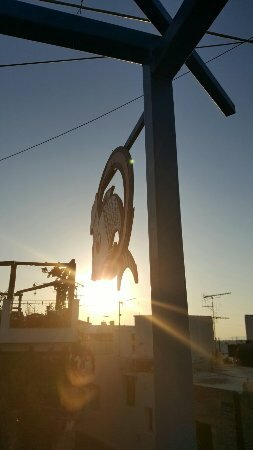 We walked past the Oniro daily. 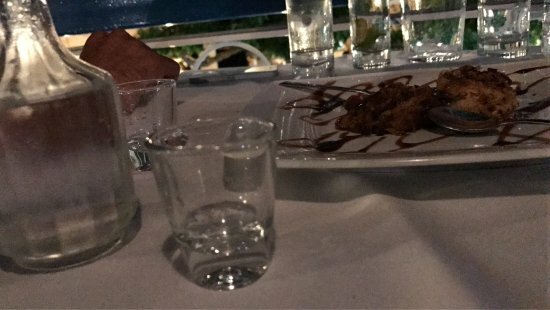 We never, for whatever reason went in. 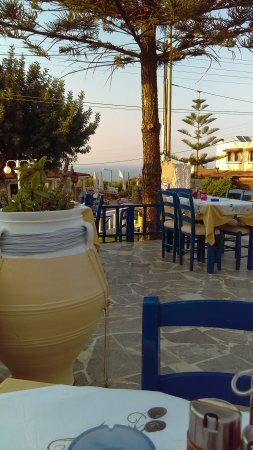 At the end of our holiday we did. 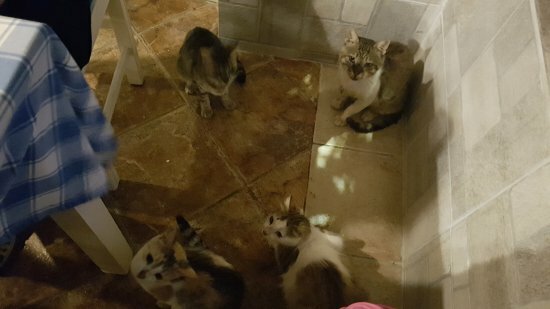 We realised we had made a mistake. 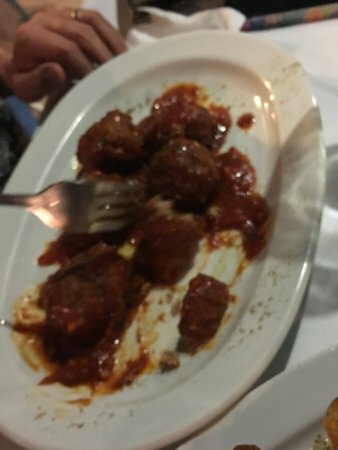 The food and service was excellent. 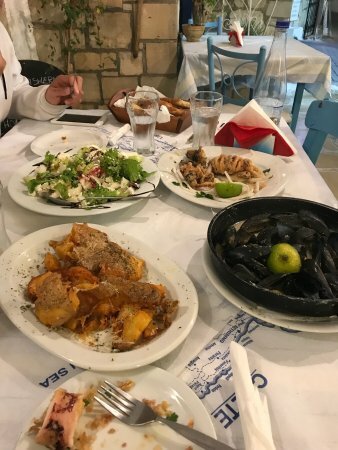 We should have visited more often! 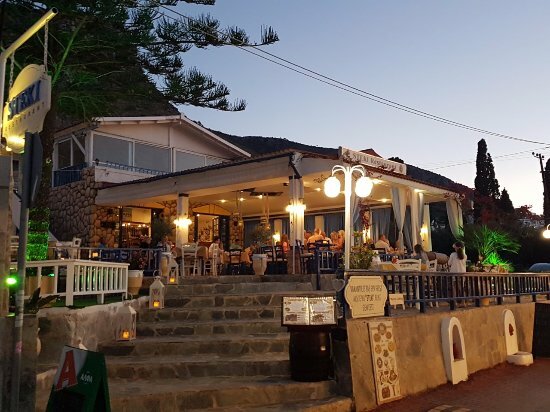 We are returning to Koutoulafari in September 2018. 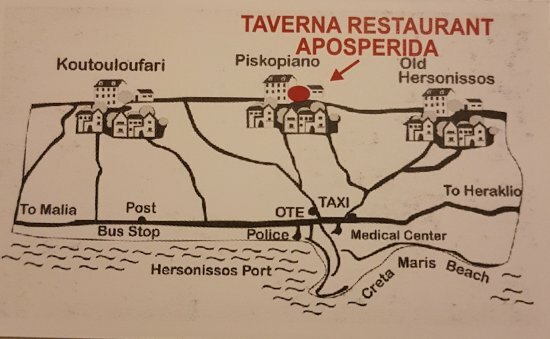 You can bet on us going back here. 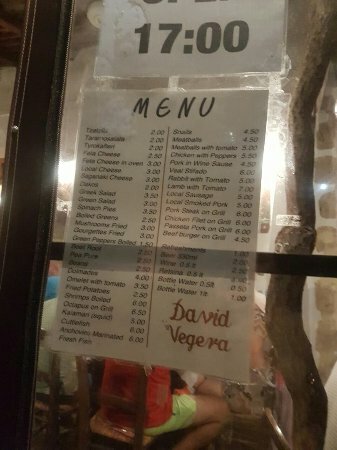 Out of 10 nights,we ate there 8 times it was that good. 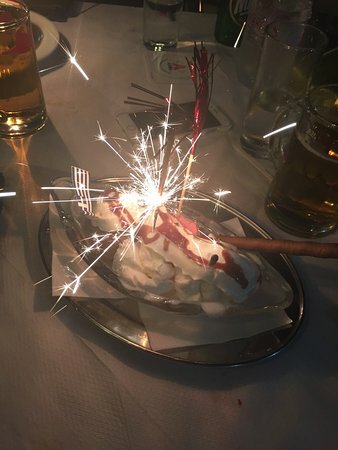 We were remembered from last year,which was nice. 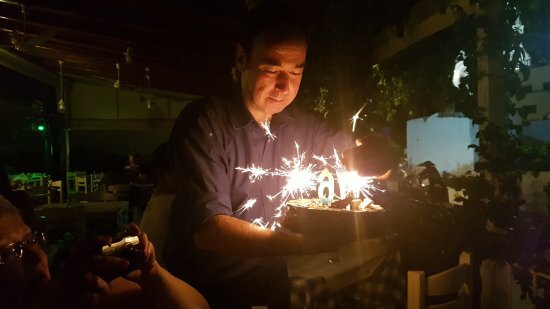 Whilst there,I celebrated my birthday,and they presented me with a fabulous chocolate cake. 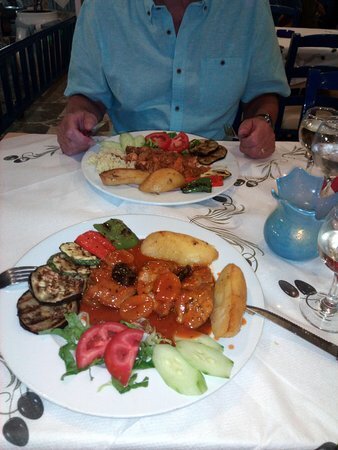 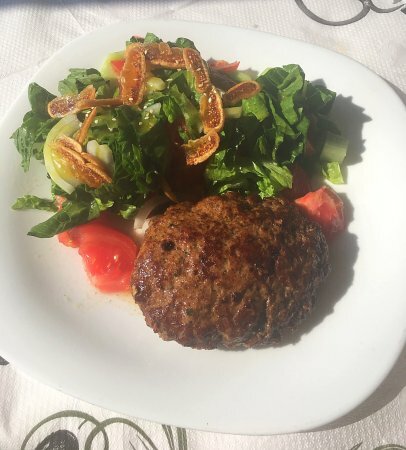 As for recommendations for meals,we just say anything! 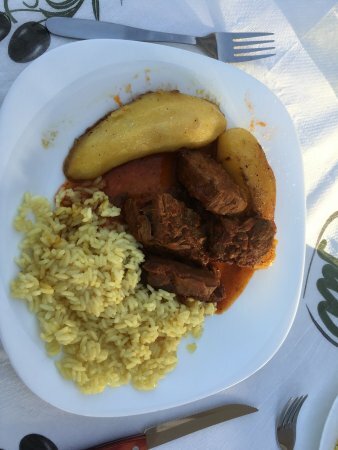 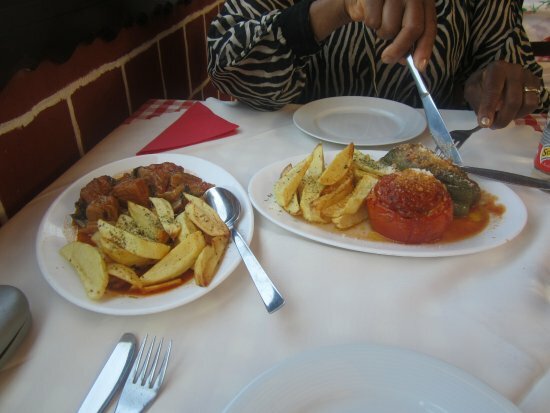 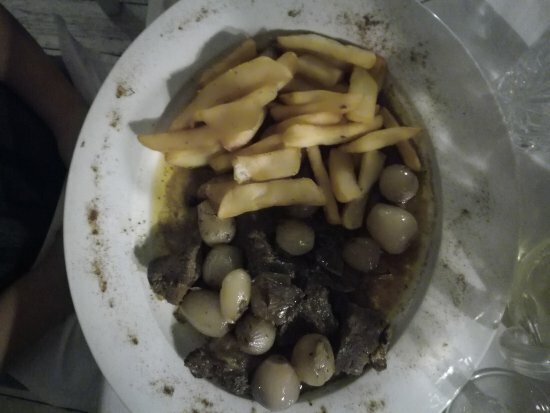 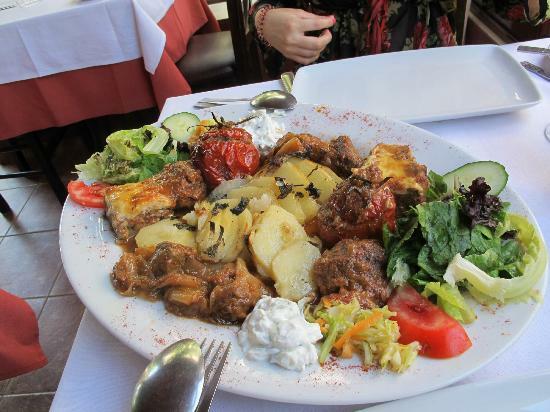 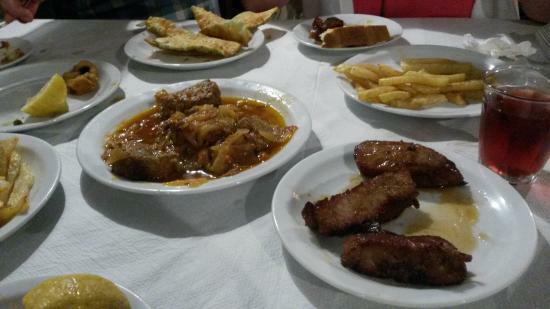 Traditional Greek food is A1 here,the stifado and kleftico being superb. 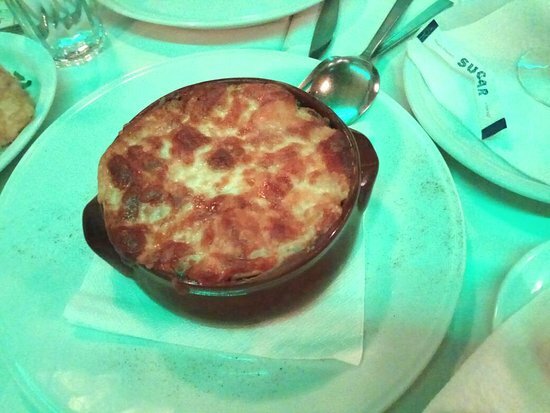 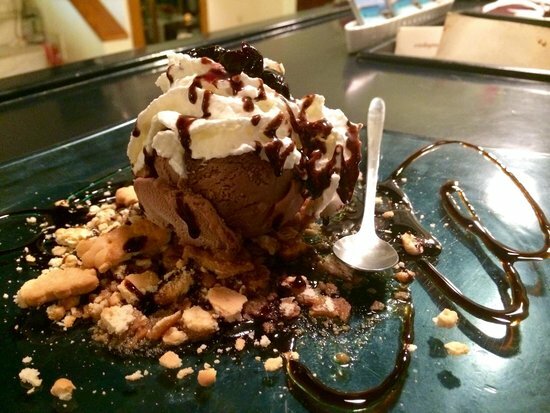 It&apos;s fairly small and you may have to wait to dine,but oh my goodness it&apos;s worth it!!! 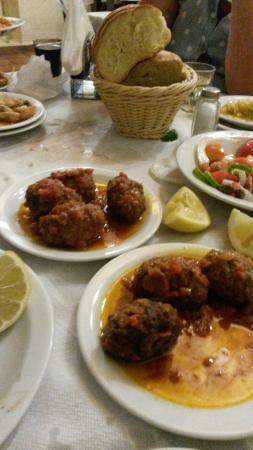 Shared Fried cheese and meatballs to start which were lovely. 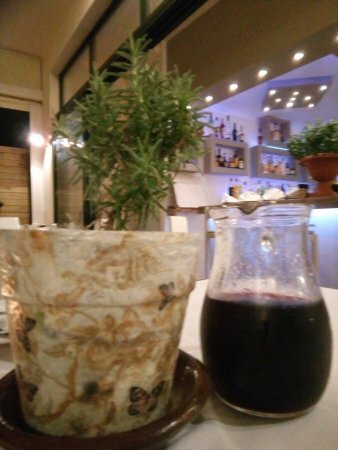 House wine was delicious and service was friendly and welcoming. 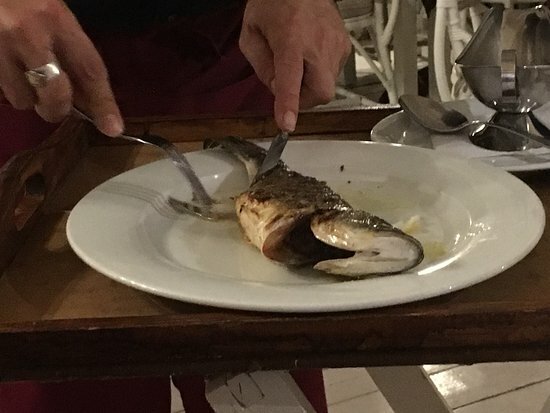 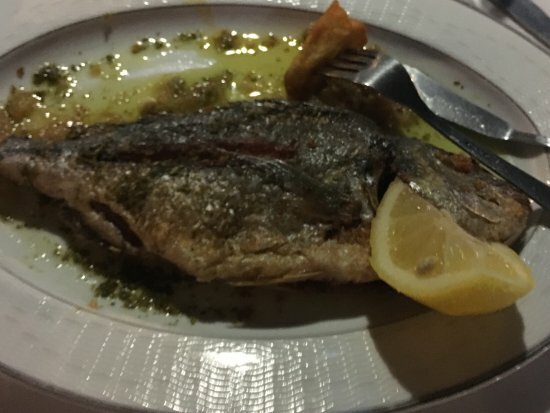 The sea bream was rather small and the accompanying vegetables were soggy and luke warm although mommas legendary potatoes were crispy and delicious. 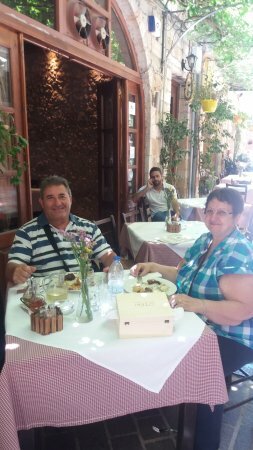 Big disappointment for us was when momma came out of her kitchen to speak with a fellow diner while she was smoking a cigarette. 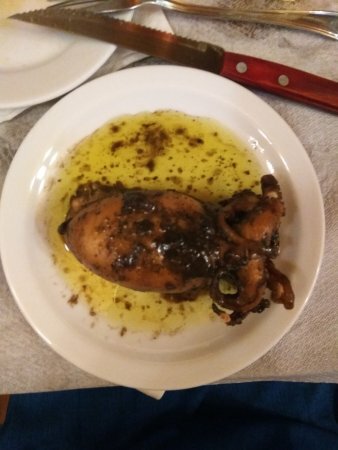 Yuk!!!! 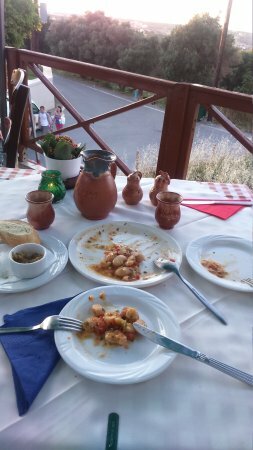 The food on this rooftop Terrace is pretty decent although along the same lines as the identical menu in most restaurants in the area. 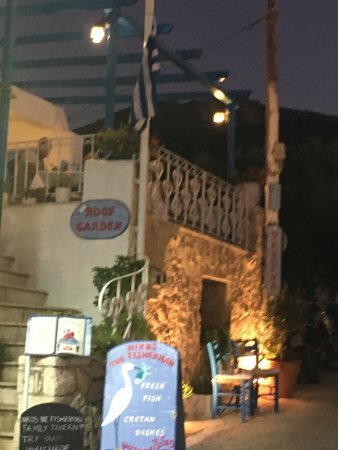 The Kleftico was particularly impressive. 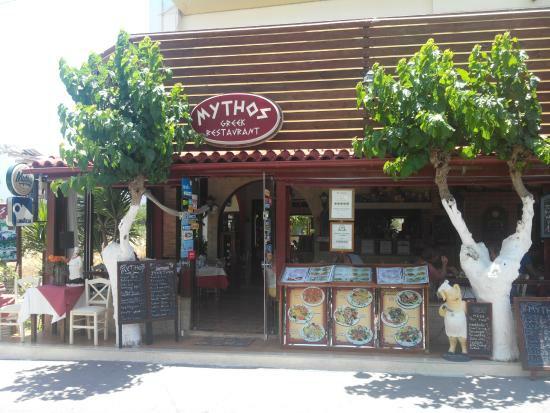 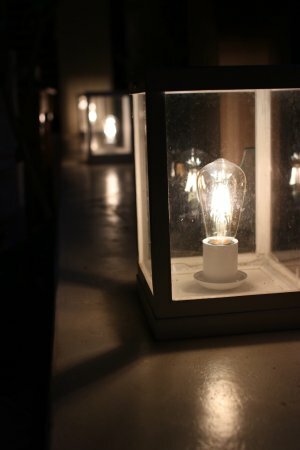 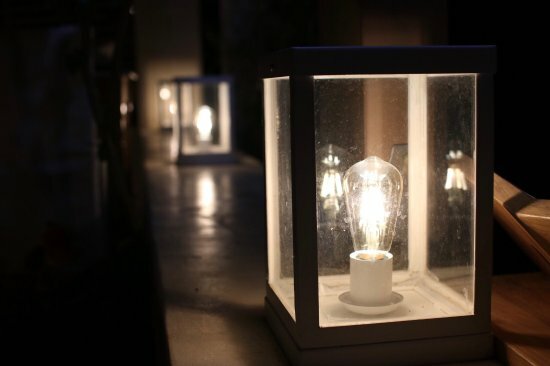 What prevented us from a return visit was the ignorance of staff and poor service. 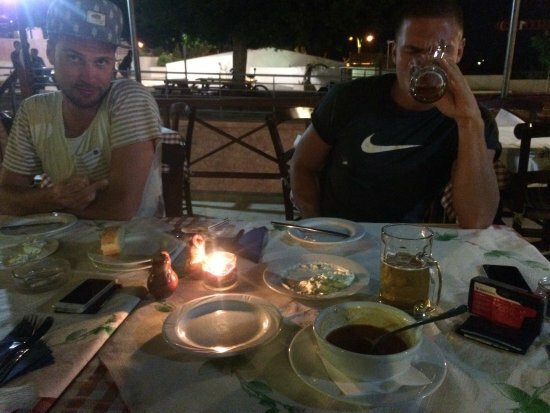 Greece were playing in the Euro qualifiers. 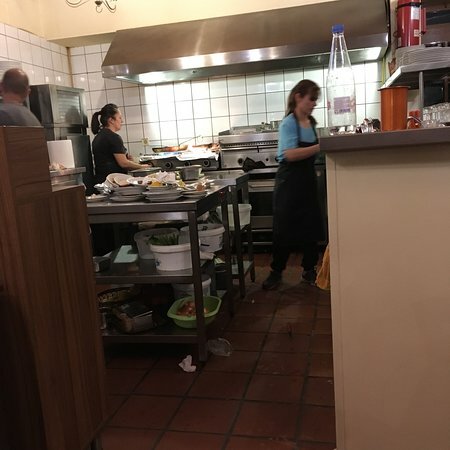 Therefore some staff decided to stop work for the second half leaving two servers to run around the entire (quite large space on two floors) restaurant. 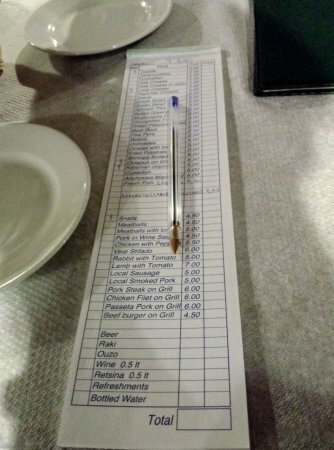 This resulted in ourselves and others waiting forever just to get the bill and leave. 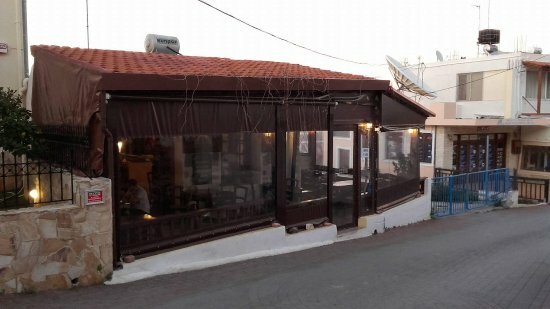 We had hoped to watch the football in a nearby bar! 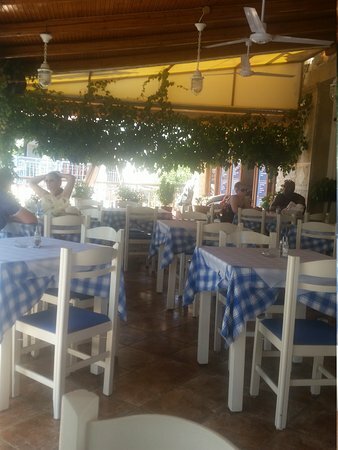 While it is understandable that you want to wind things down and watch your national side, ignoring customers arriving who then had to sit themselves isn’t! 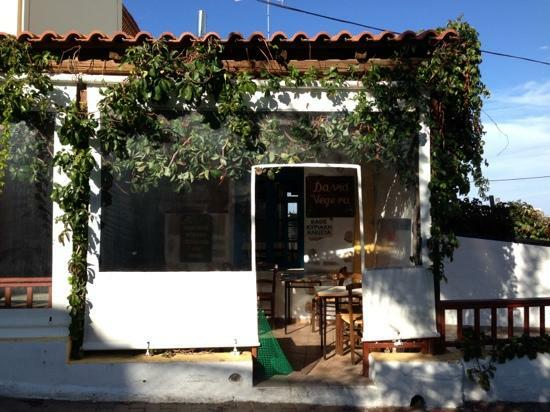 This place has recently opened next door to the fruit&veg shop. 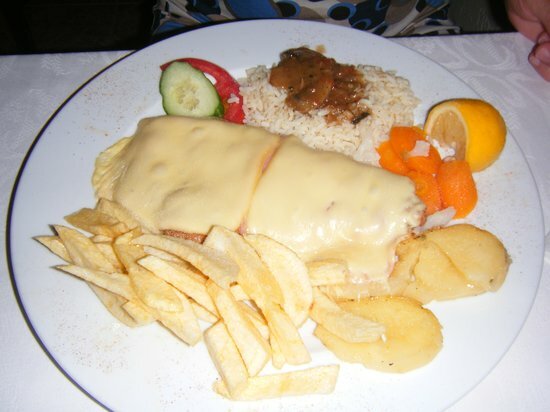 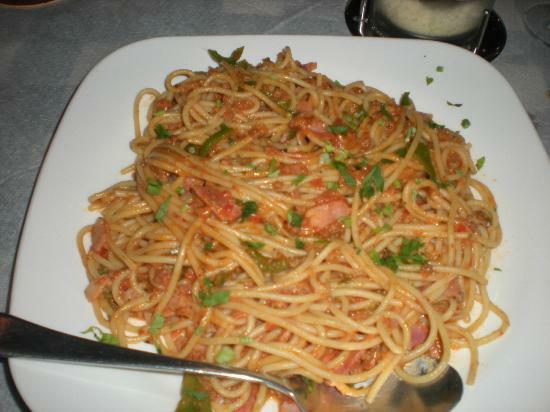 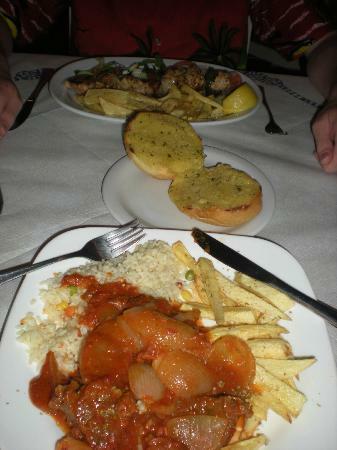 The food is amazing and the portions are large. 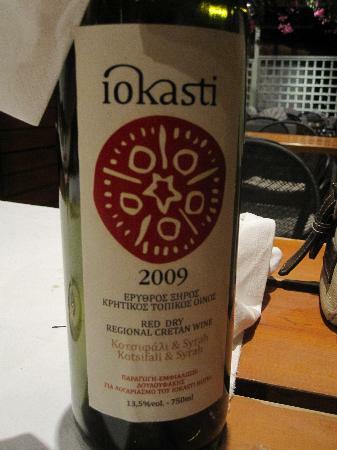 VERY good value for money and very tasty. 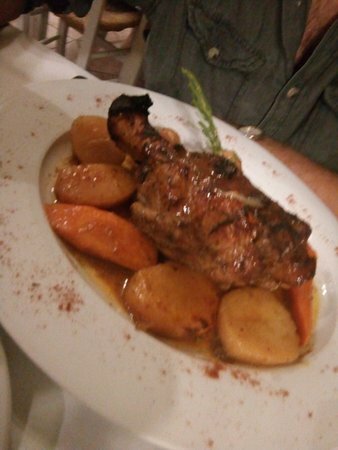 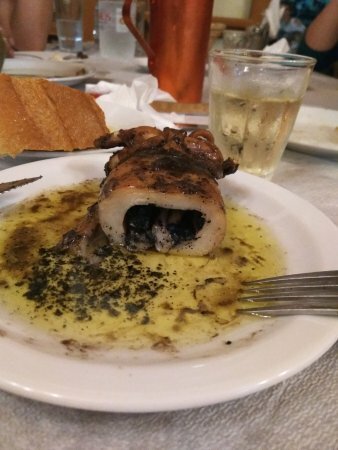 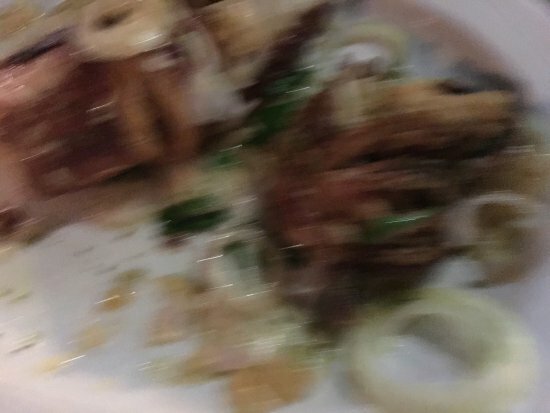 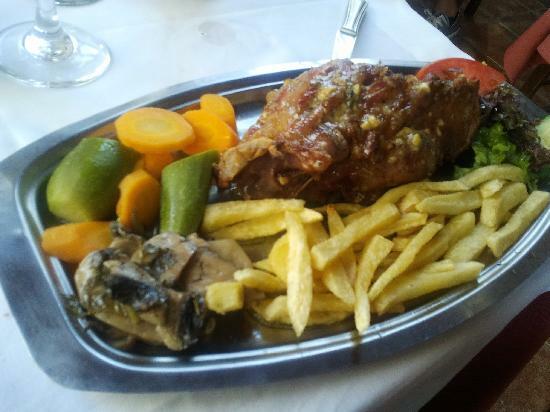 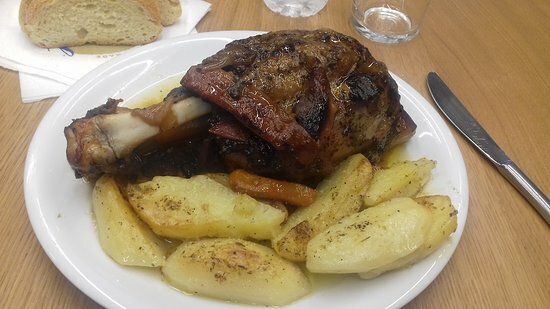 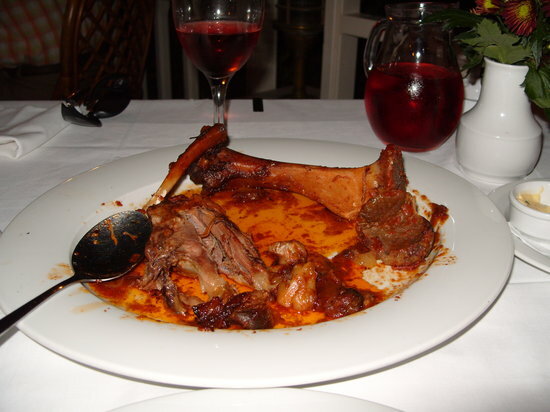 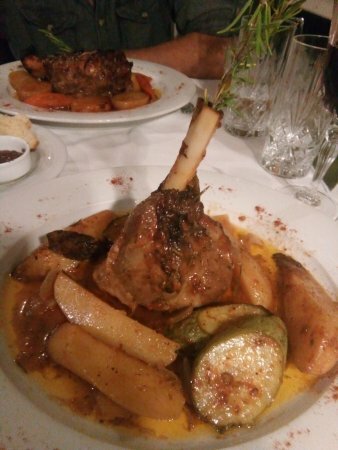 The photo below is a pork shank which filled a dinner plate. 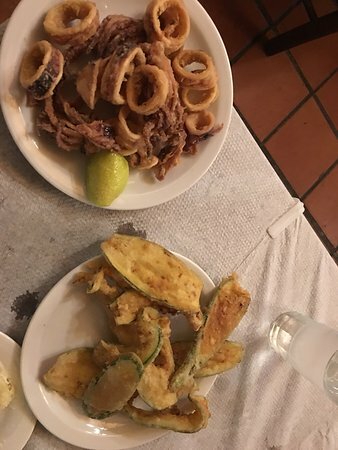 I left feeing totally stuffed and happy. 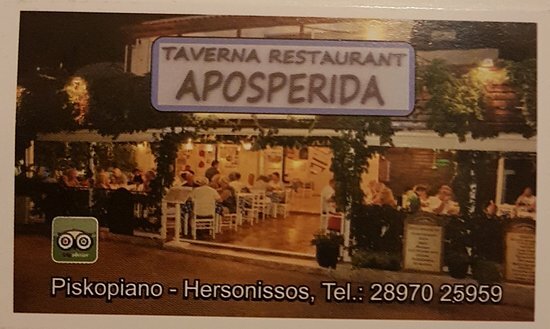 Good wide ranging menu and excellent value.The food is freshly cooked and tasty he wine is nice and cheap, service is swift and staff friendly, a must try if staying the area. 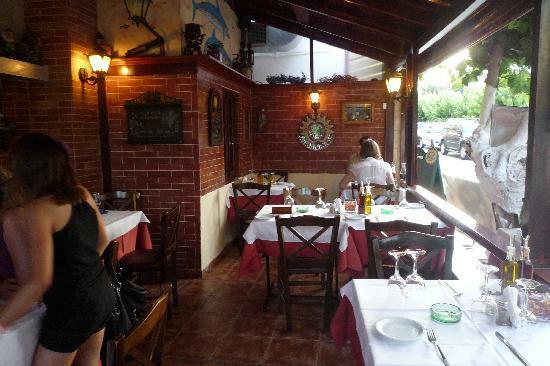 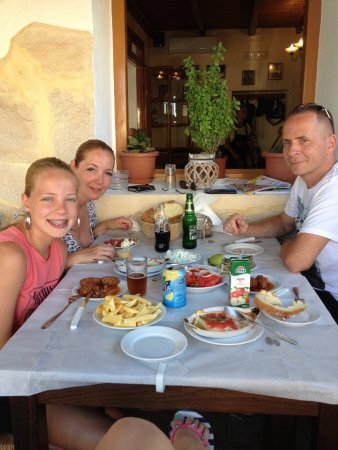 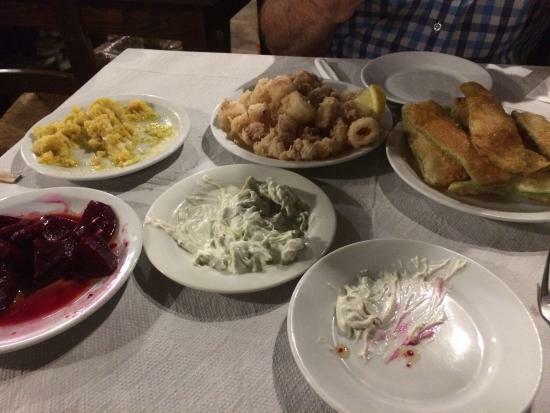 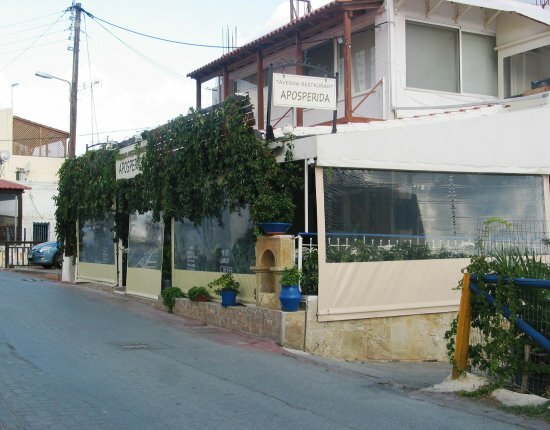 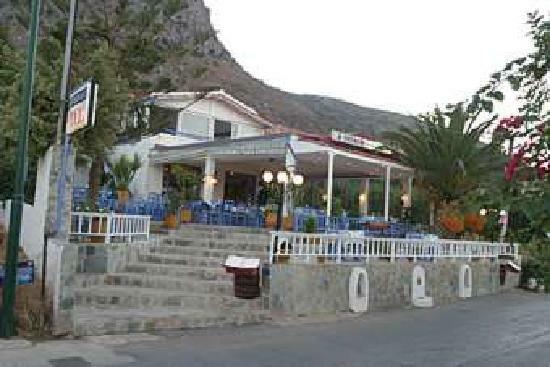 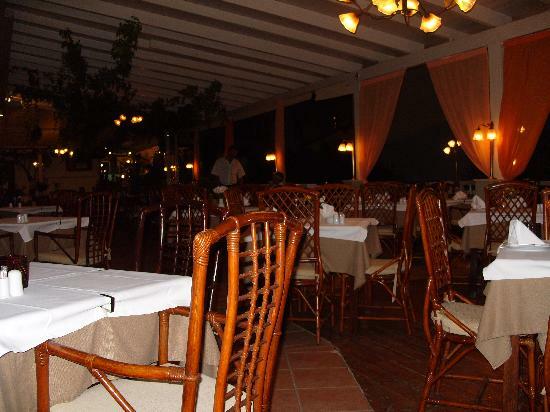 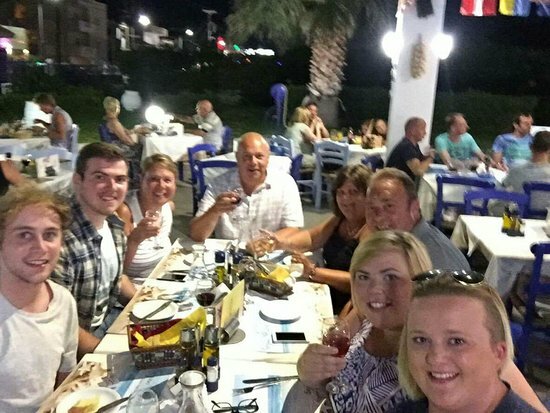 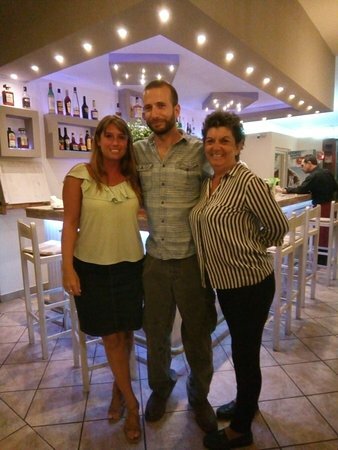 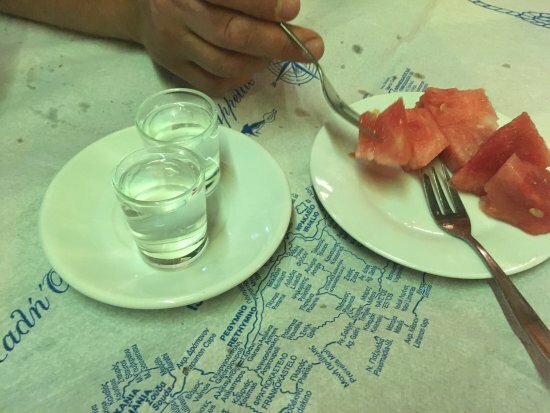 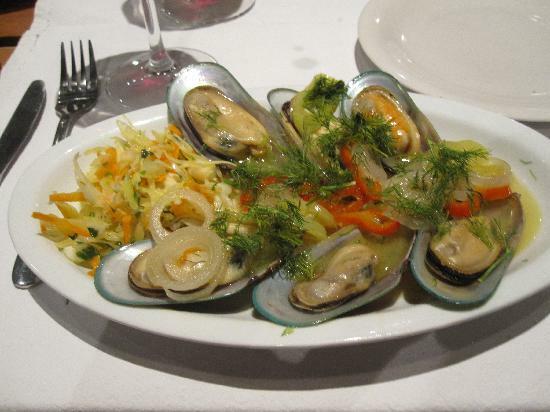 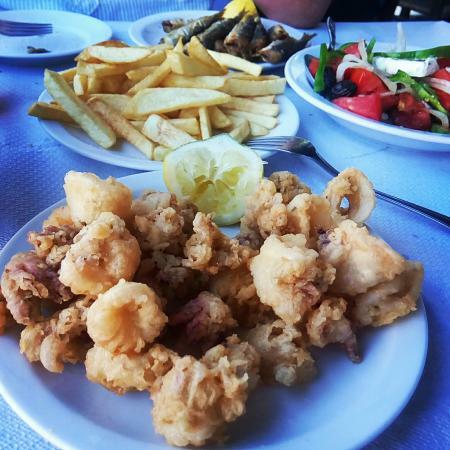 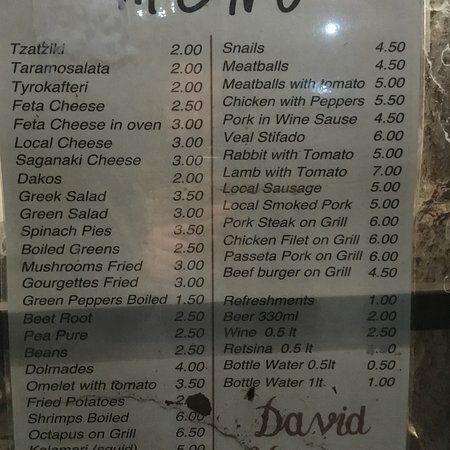 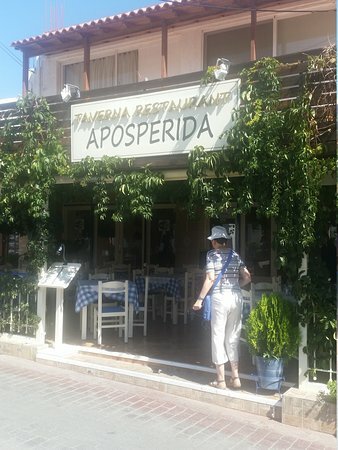 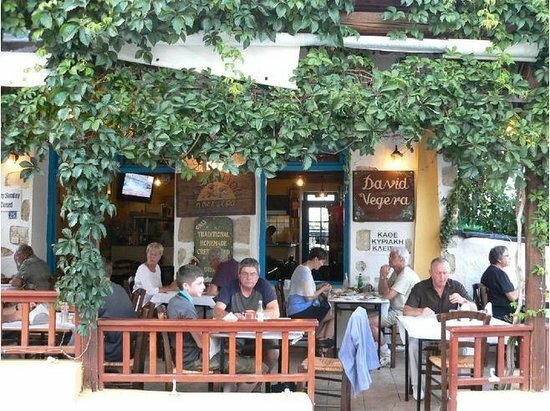 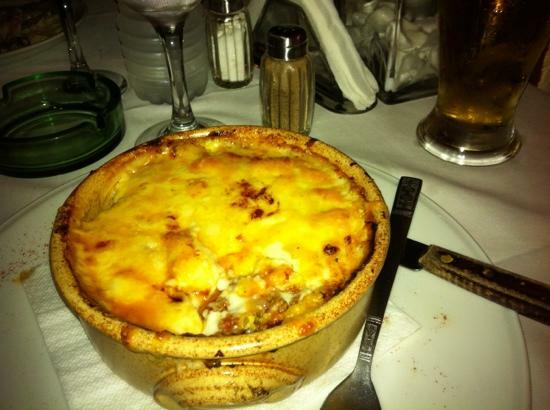 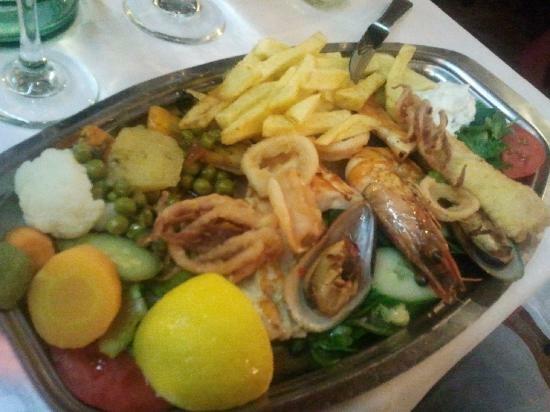 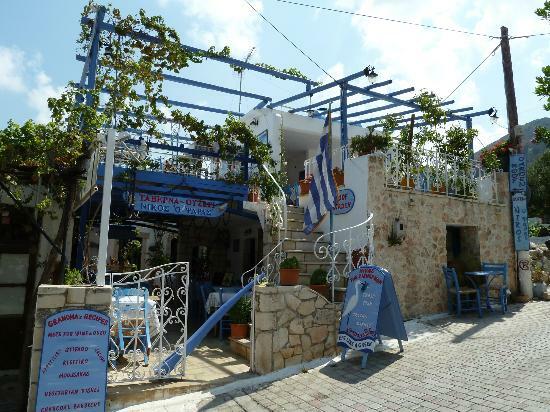 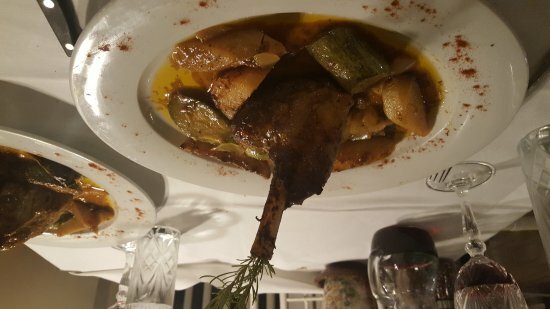 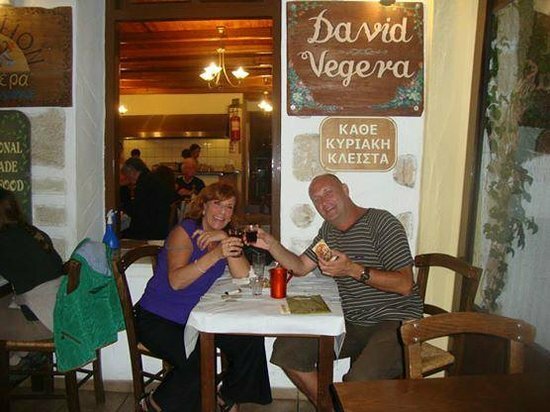 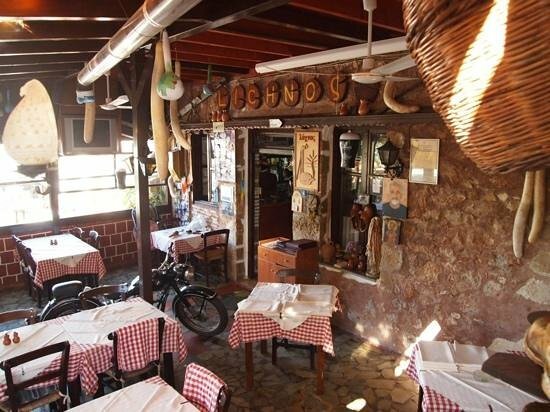 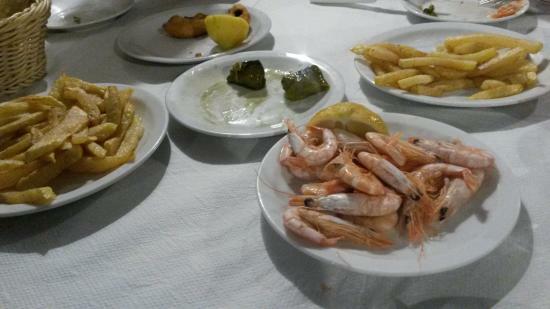 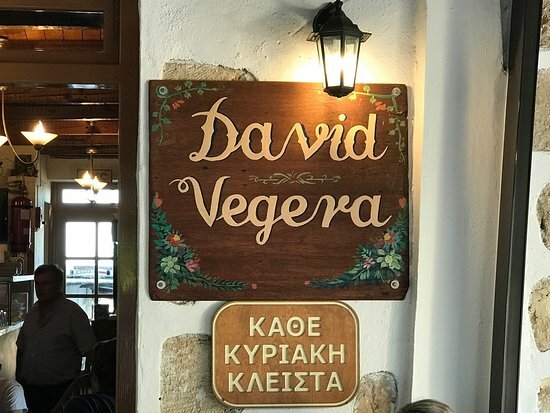 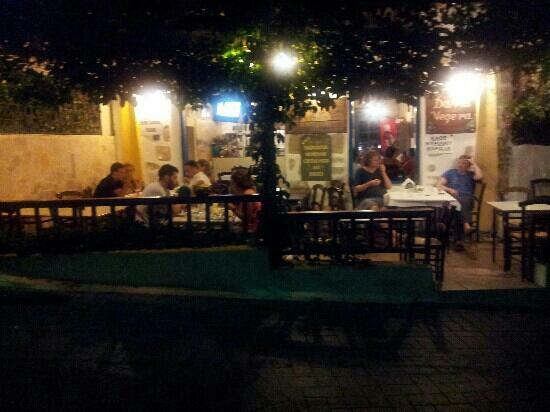 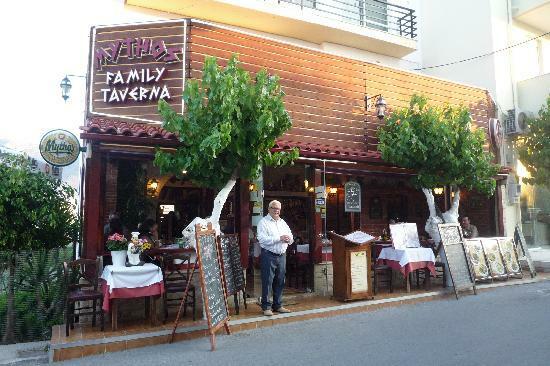 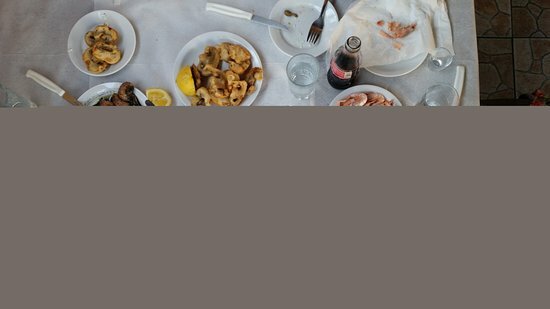 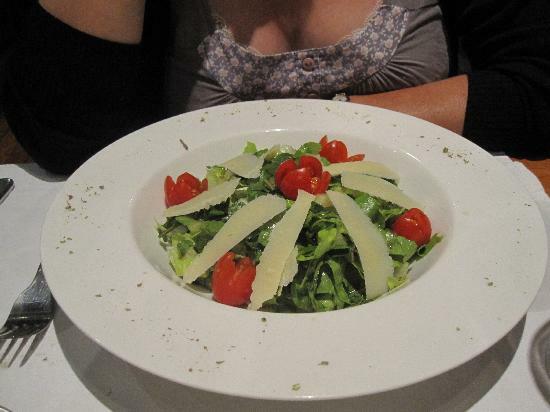 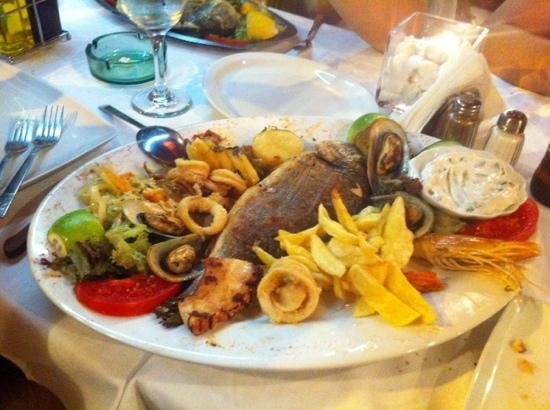 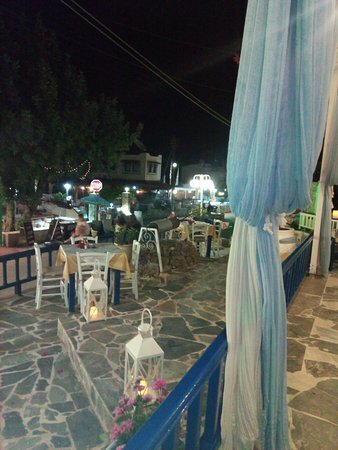 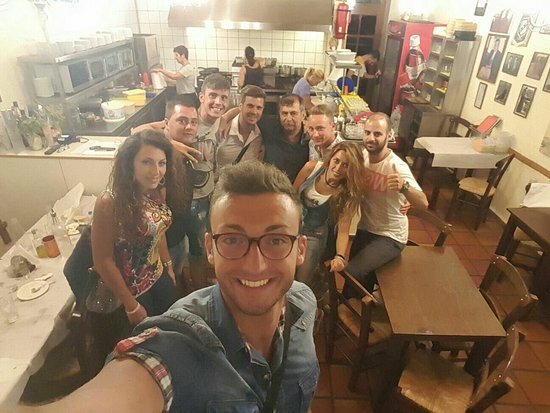 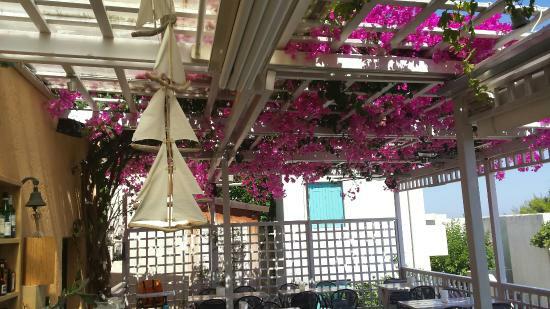 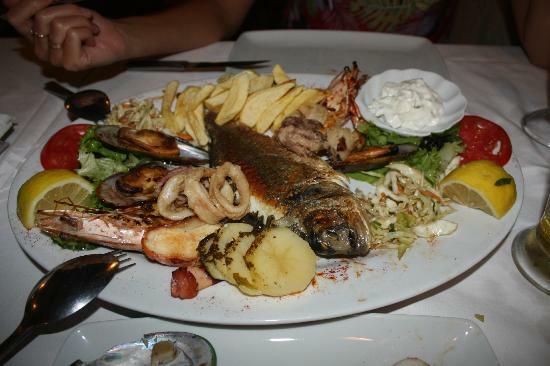 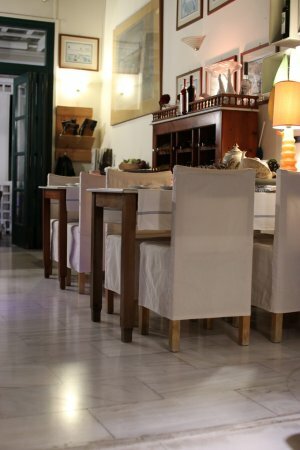 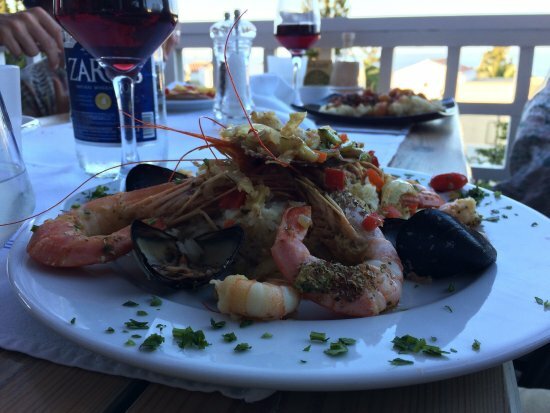 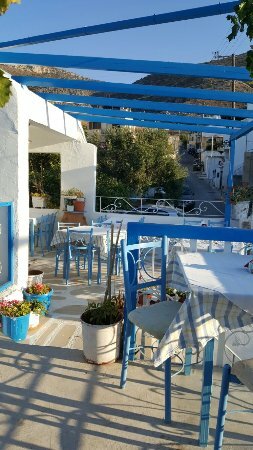 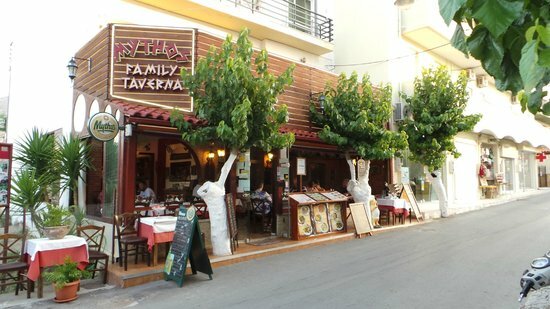 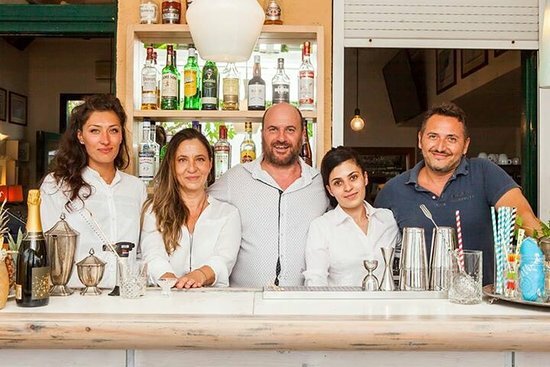 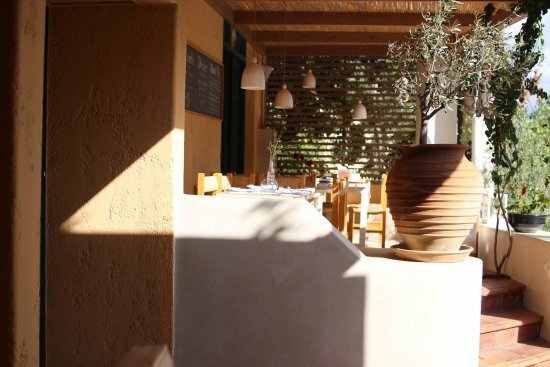 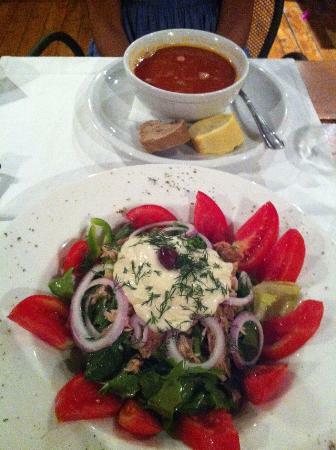 Excellent Taverna - and you only have 4 reviews of places in this very popular tourist destination at present. 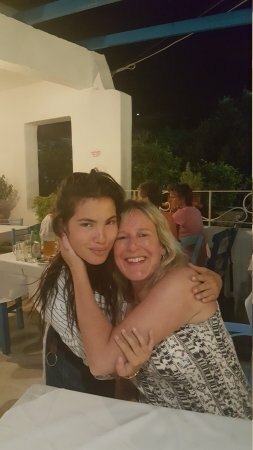 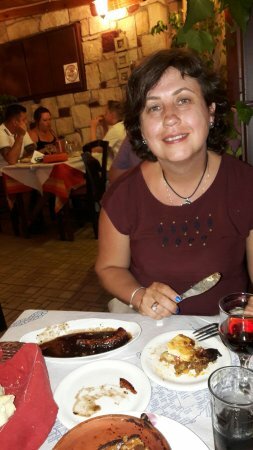 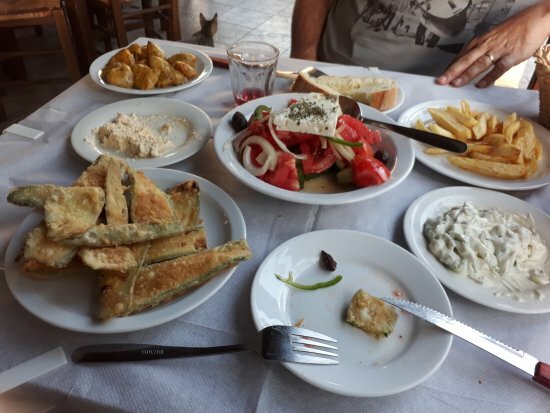 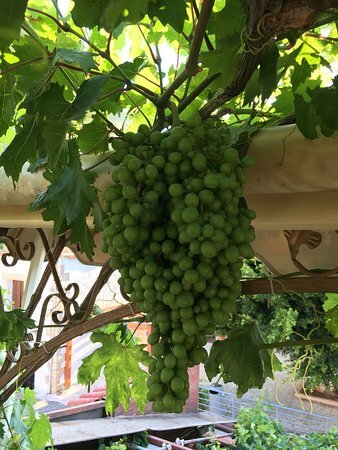 Delicious, traditional Cretan foods - including the only dolmades (stuffed vine leaves) that my girlfriends has ever eaten and superb oven-baked aubergines. 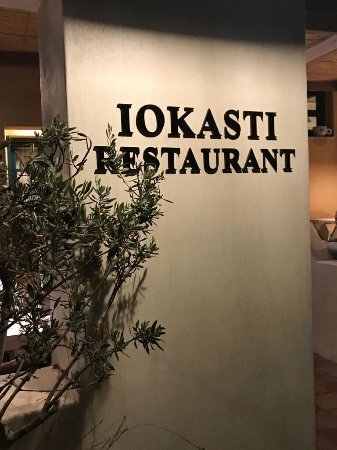 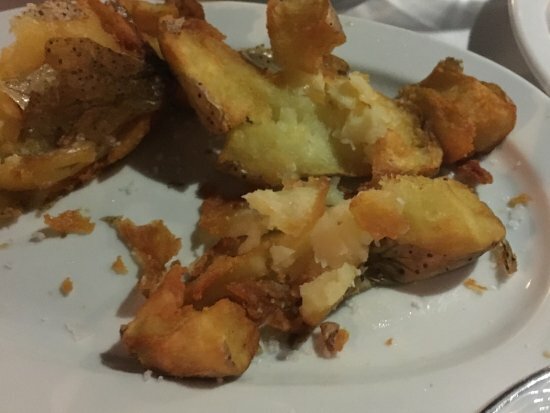 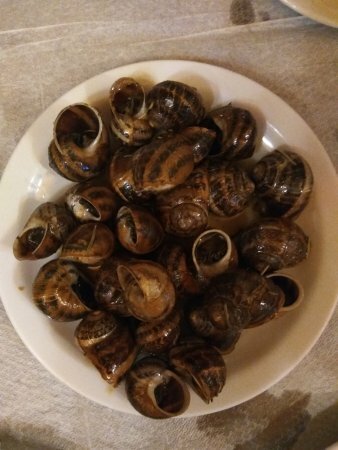 I would like to write a full review of this excellent restaurant, so please add it to your site. 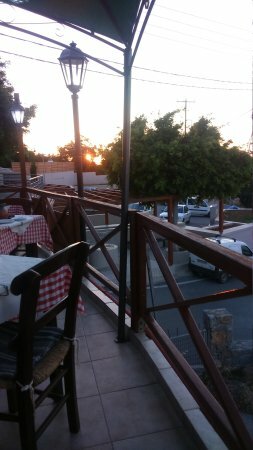 We ate here on the first night of our holiday, choosing it because due to its position we could look at the church and the very pretty house opposite. 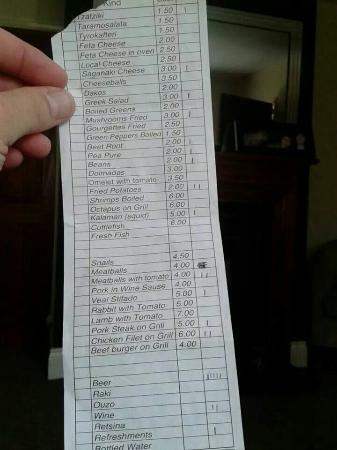 The food and wine were good and prices reasonable. 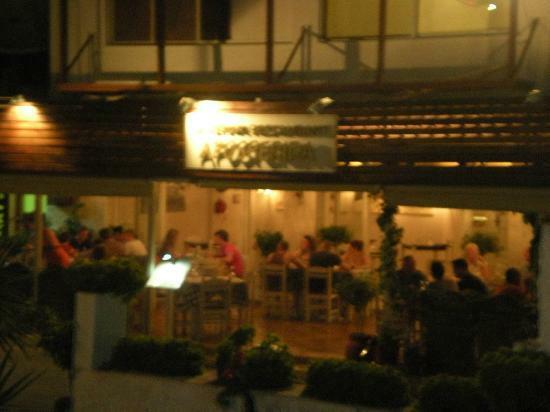 It had a very nice atmosphere and we were served with a smile. 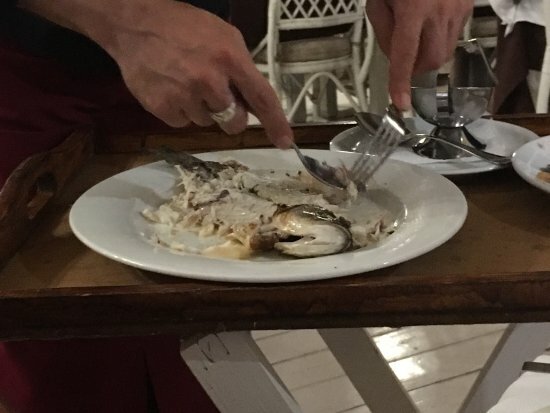 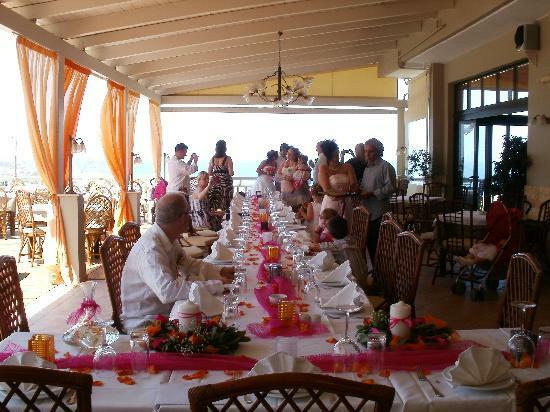 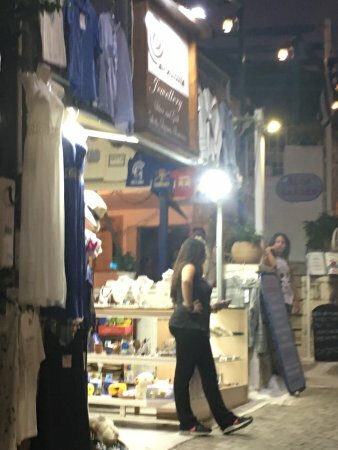 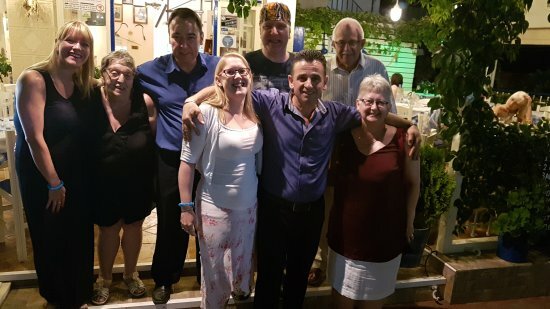 Other guests were asking the waiter if he could dance the traditional Greek dance and he promptly put on some music and invited the diners to join him, instructing them through the song. 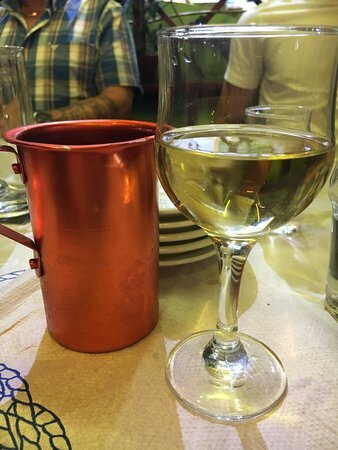 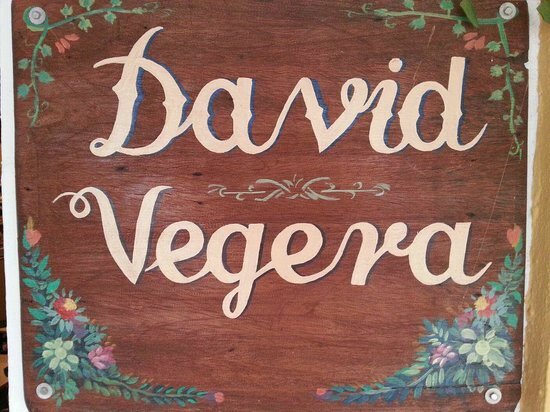 Dancing, laughter, good food and wine. 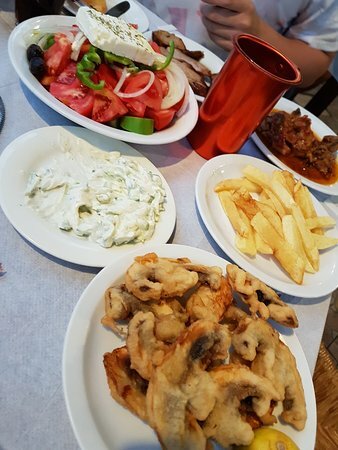 What more could you ask for ! 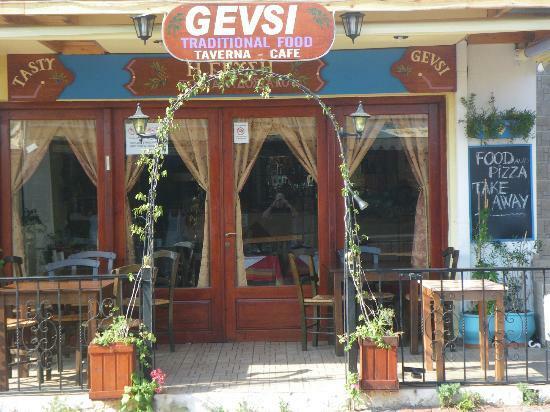 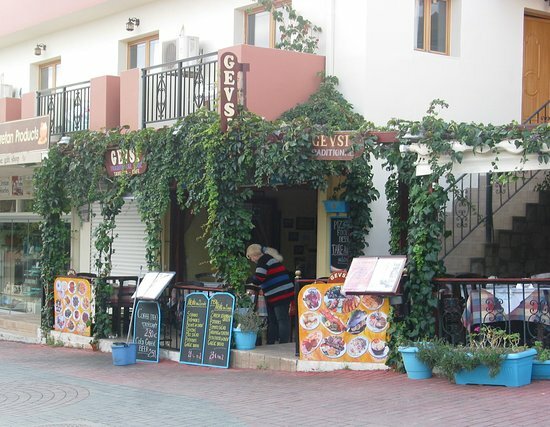 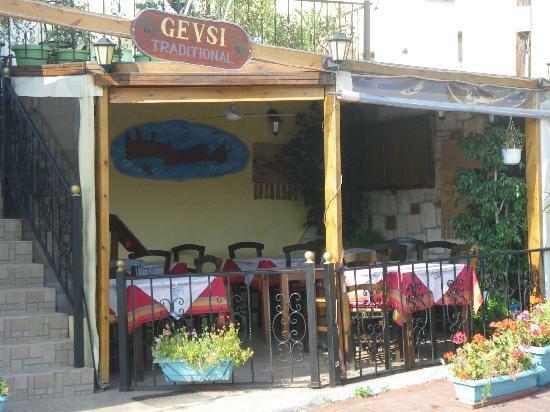 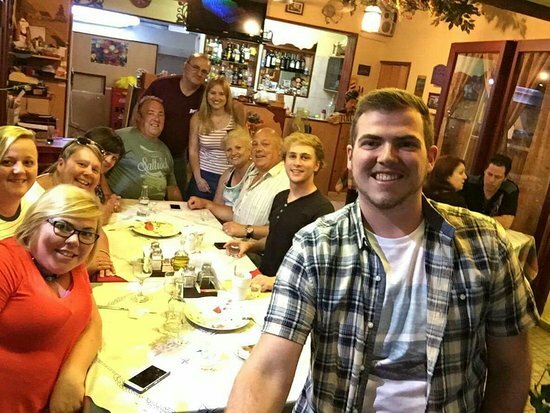 We had an enjoyable evening at the Gevsi Taverna. 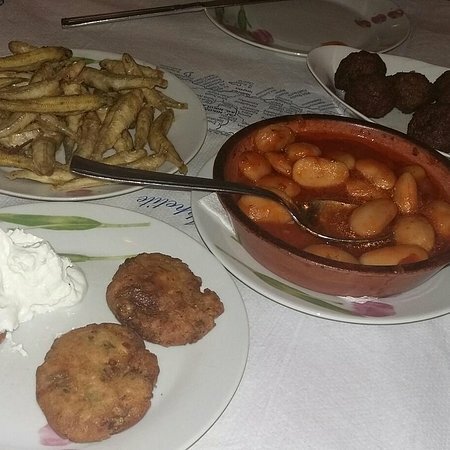 The traditional home-made food was delicious and the lady owner made us feel really welcome. 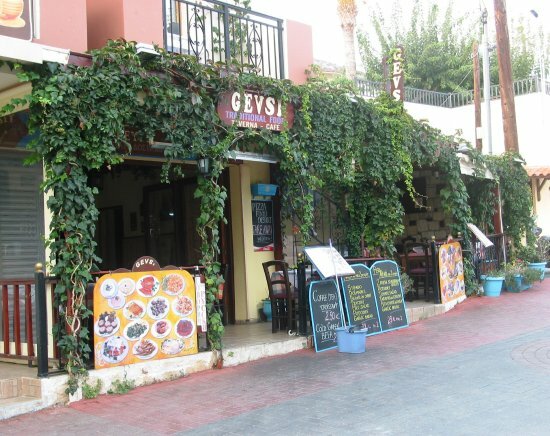 Nothing was too much trouble and the owner even made us fresh waffles with ice cream, they were delicious. 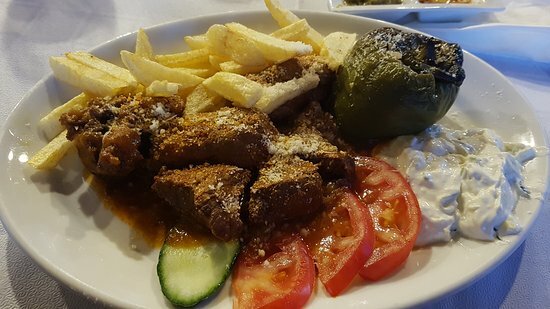 Try it, you won’t be disappointed!